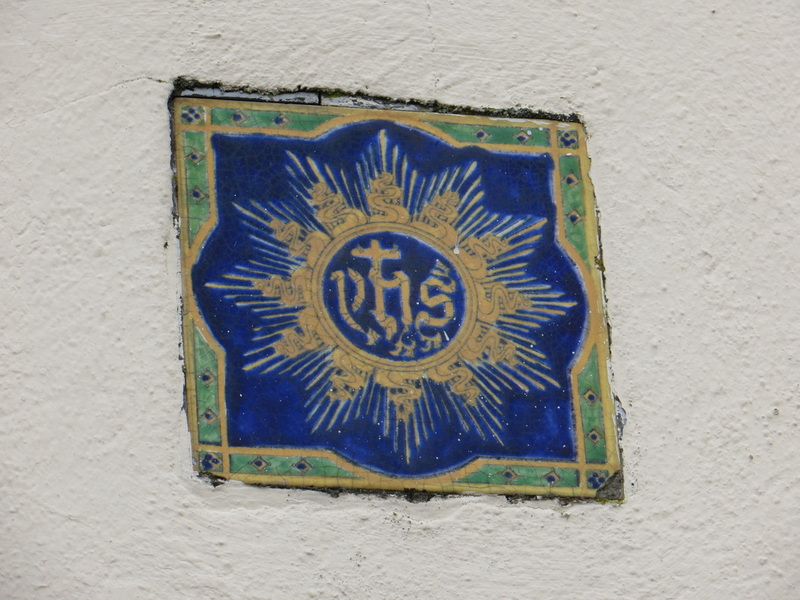 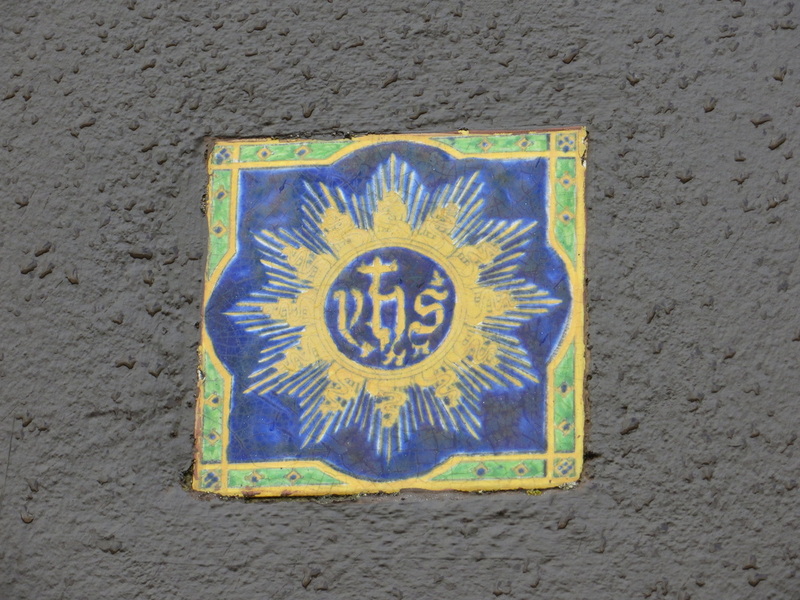 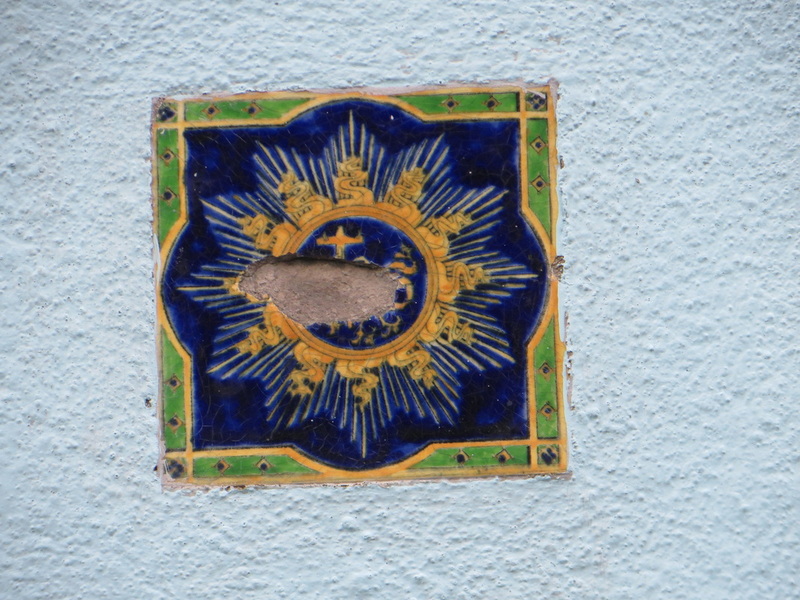 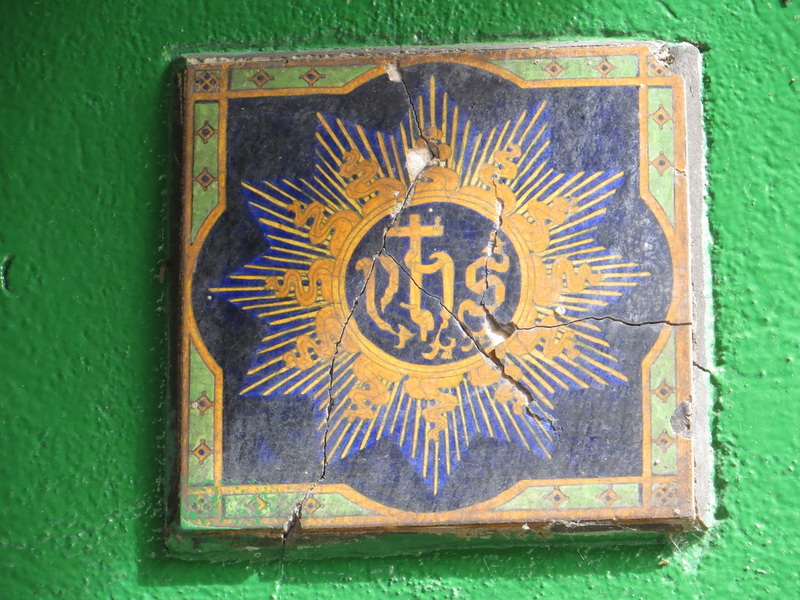 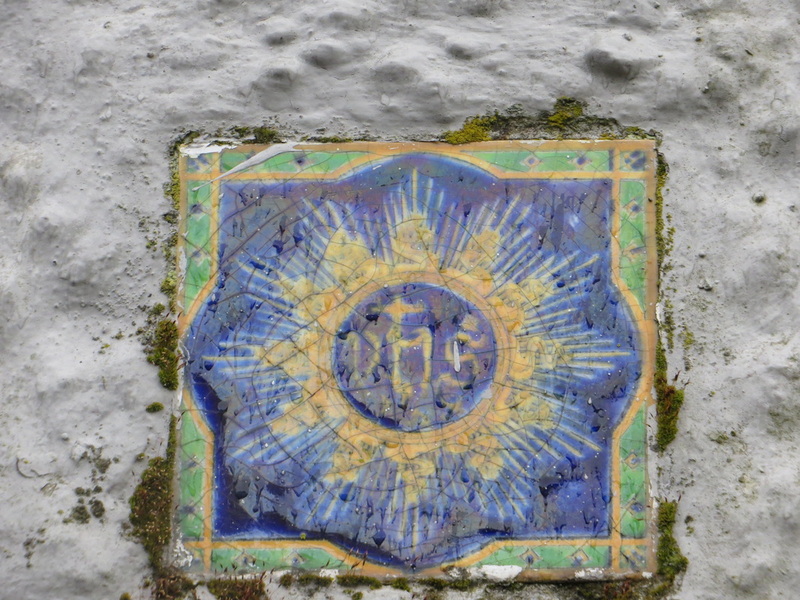 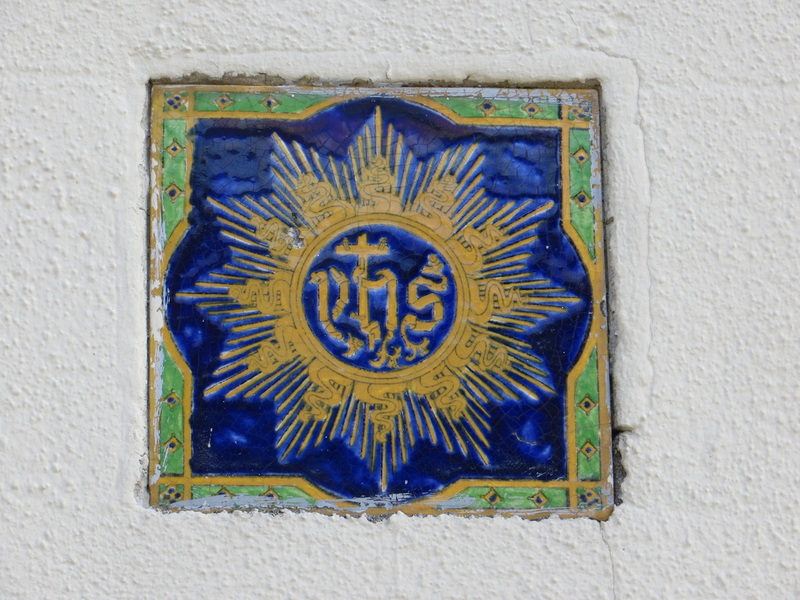 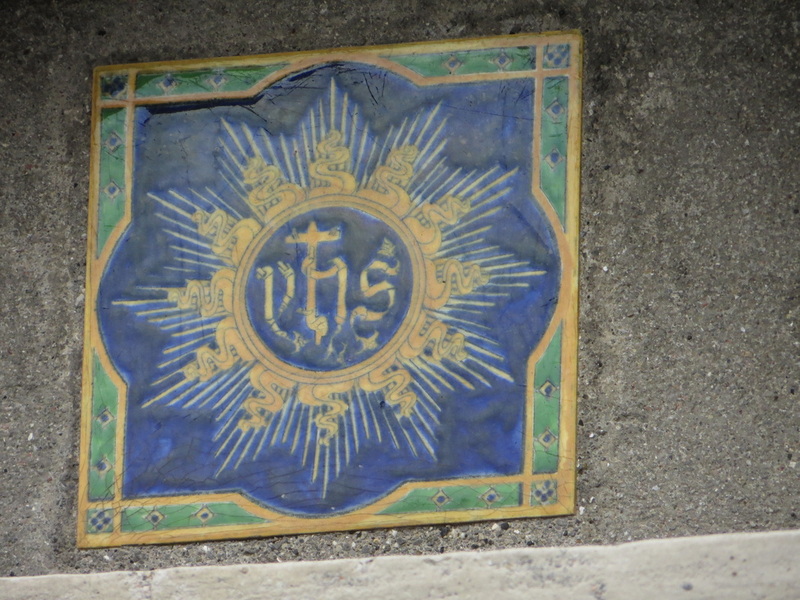 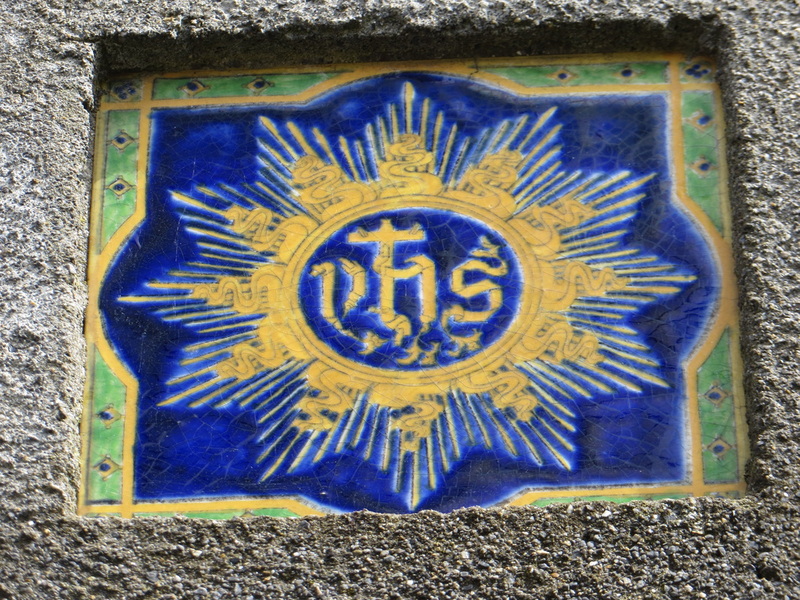 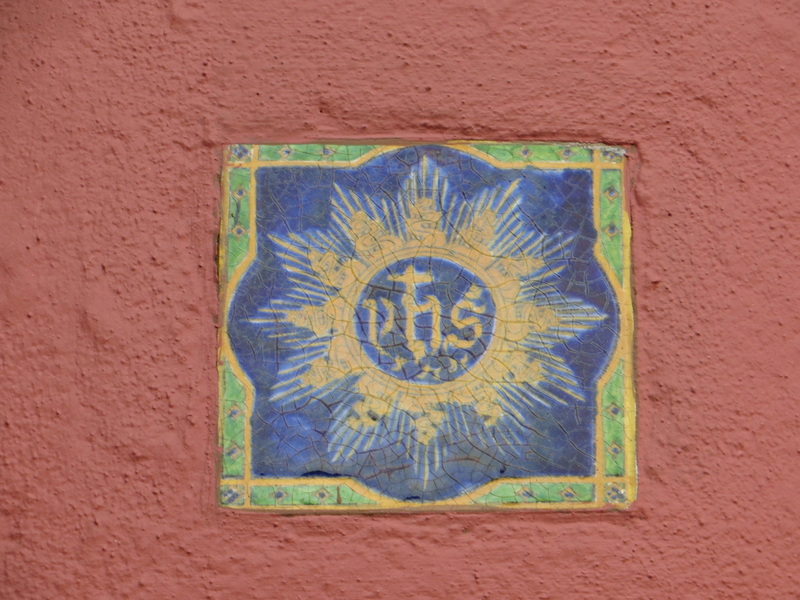 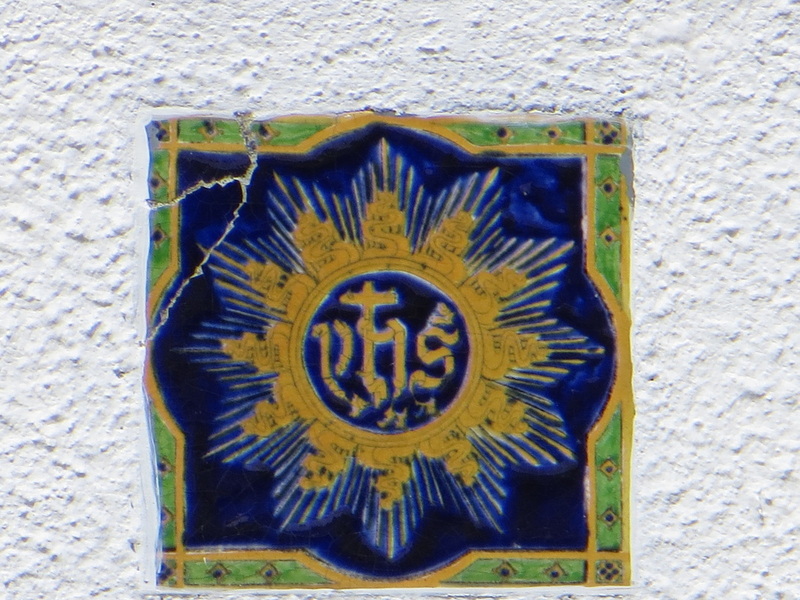 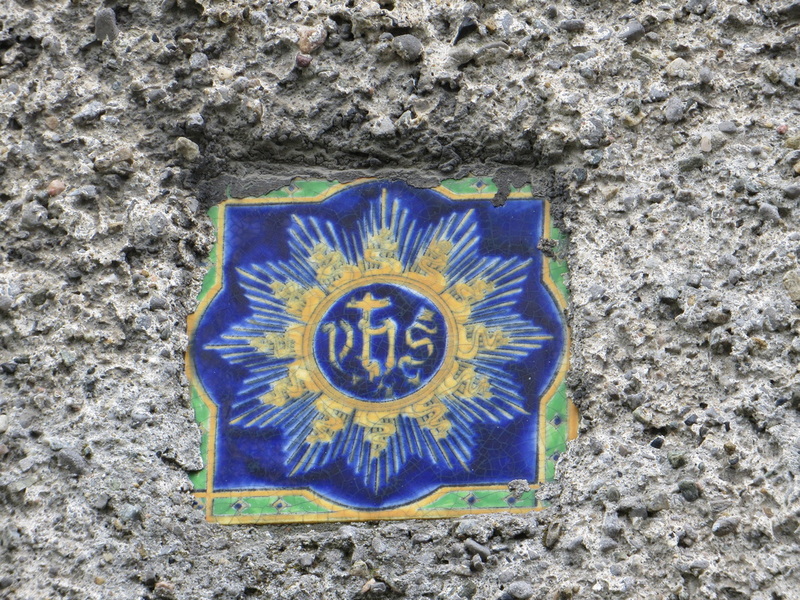 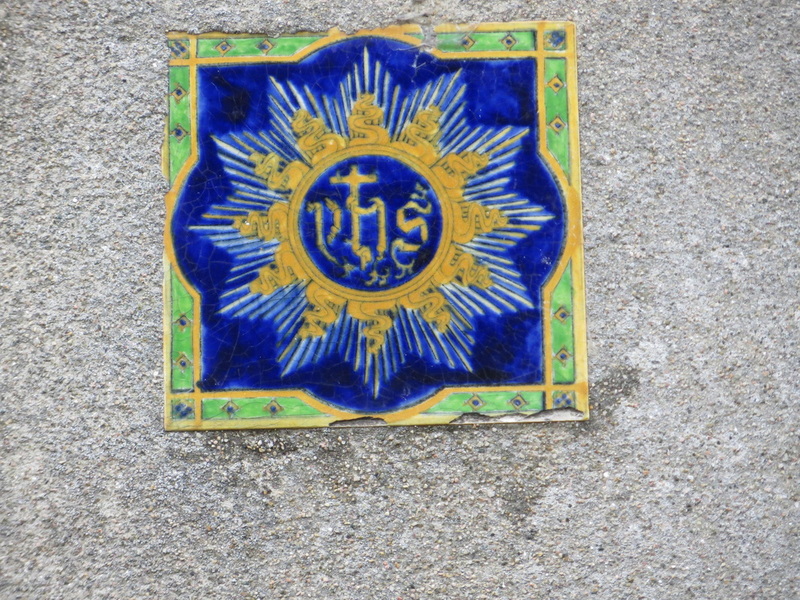 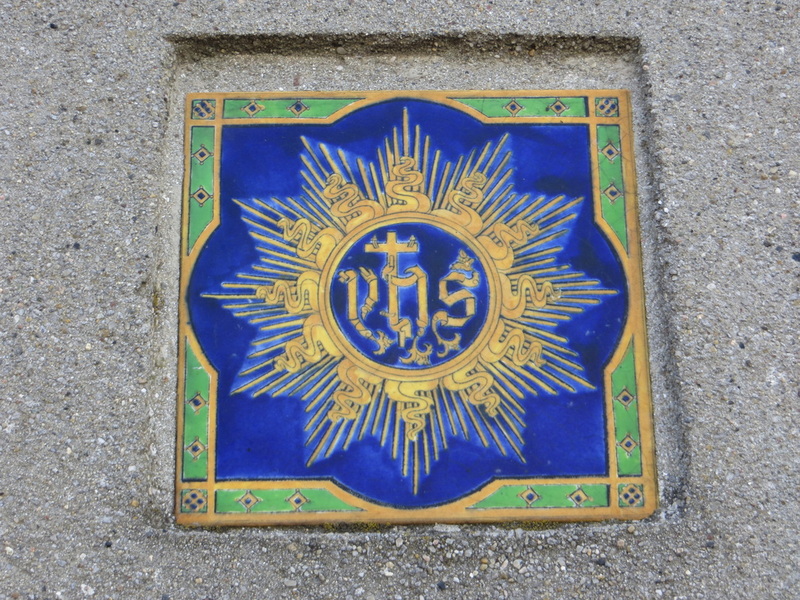 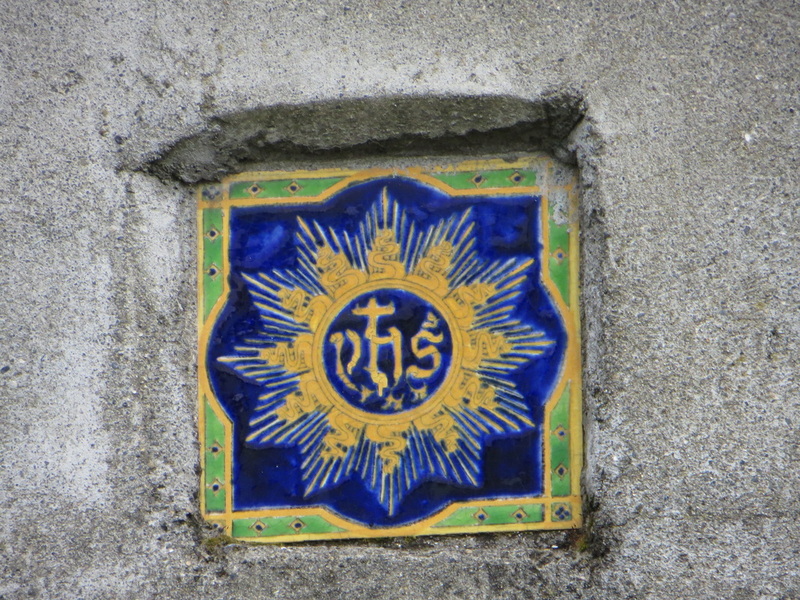 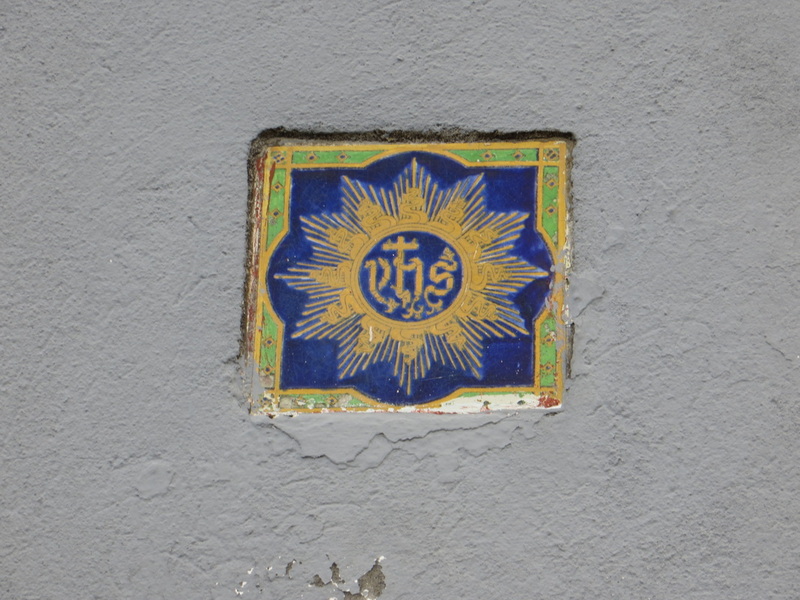 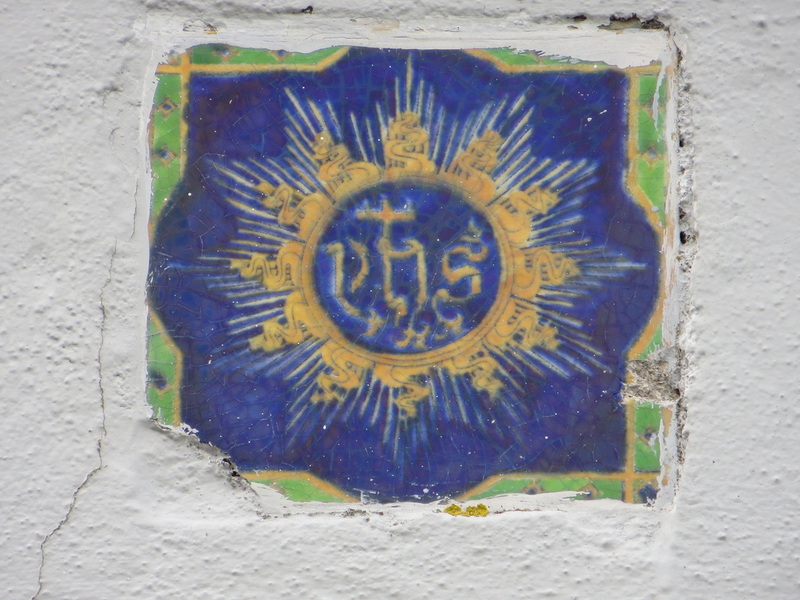 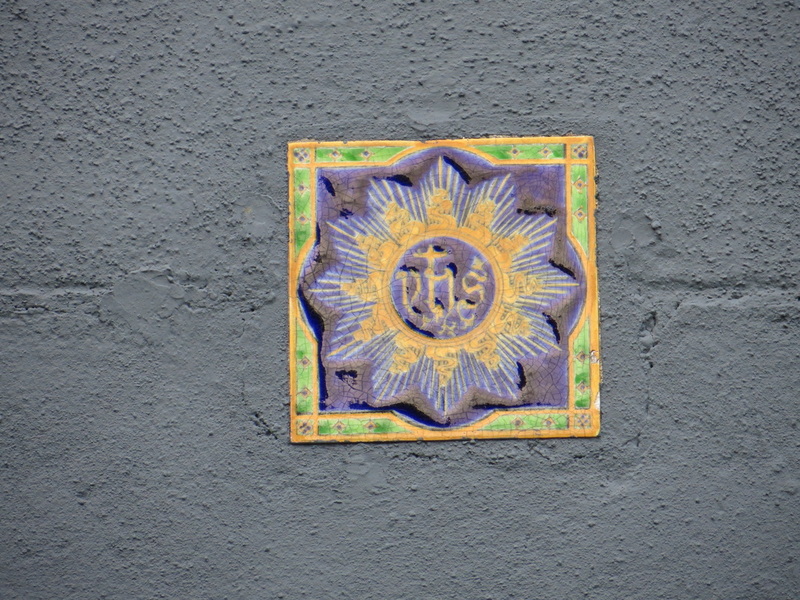 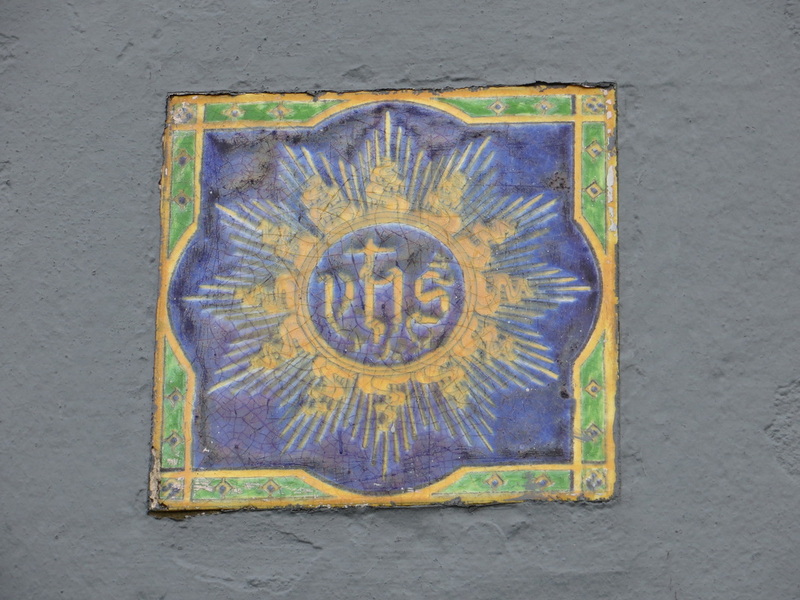 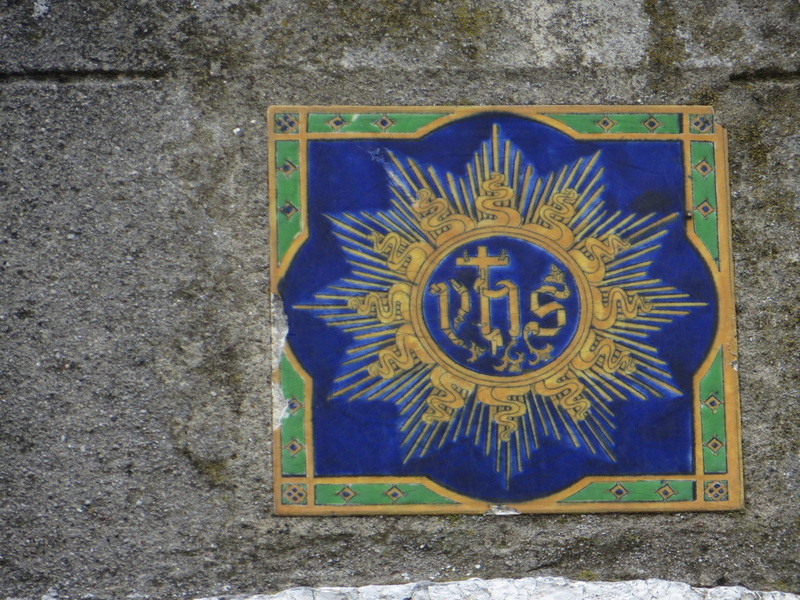 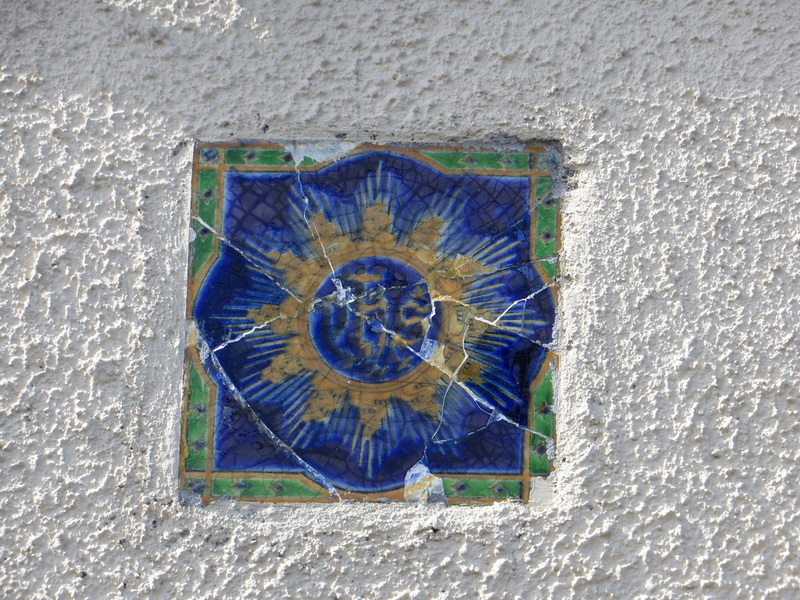 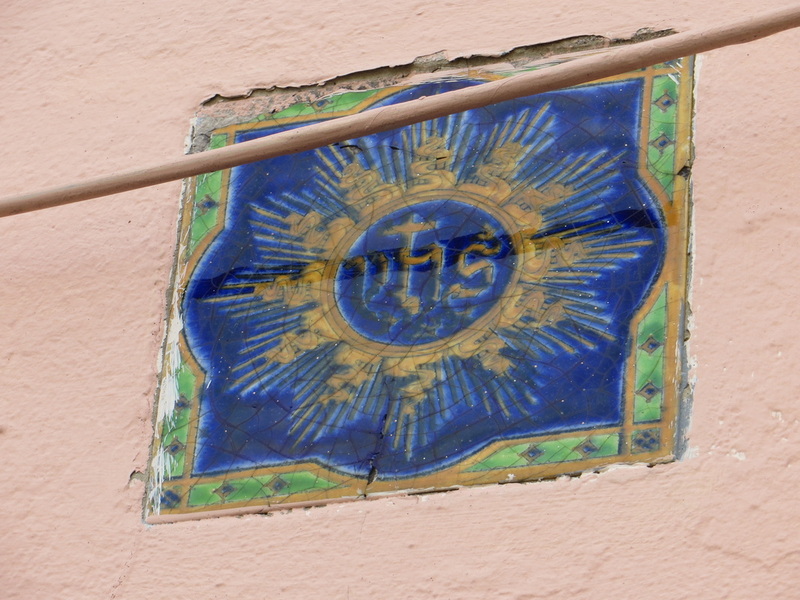 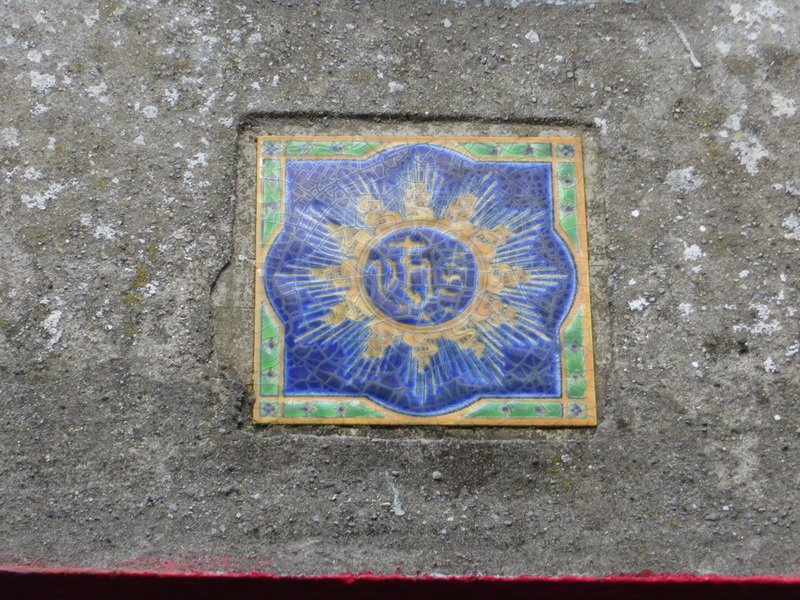 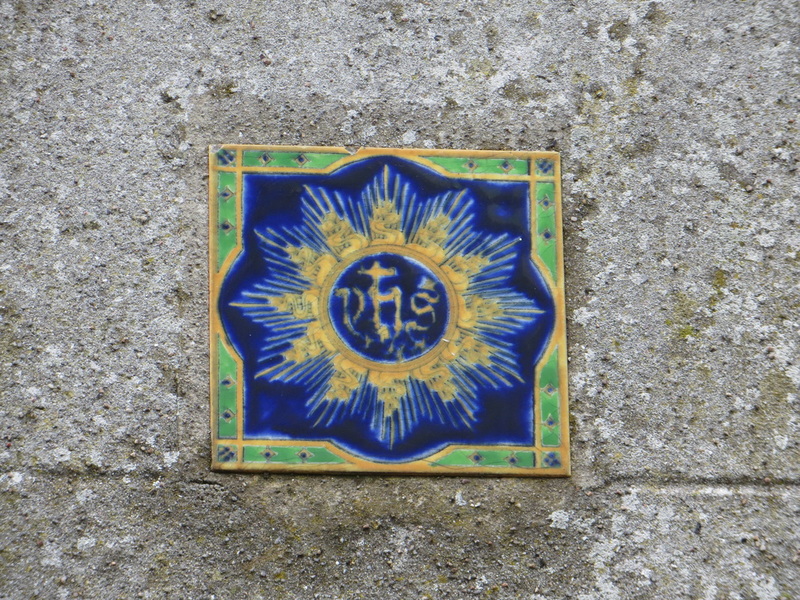 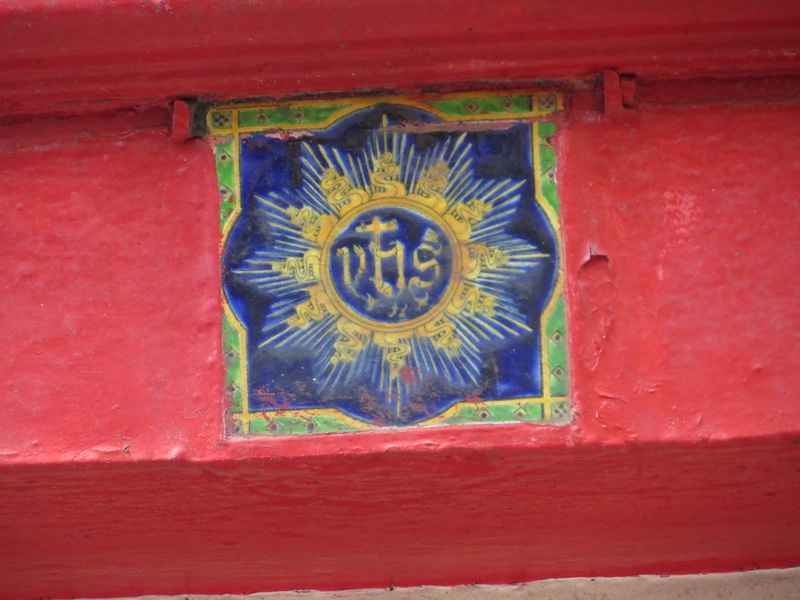 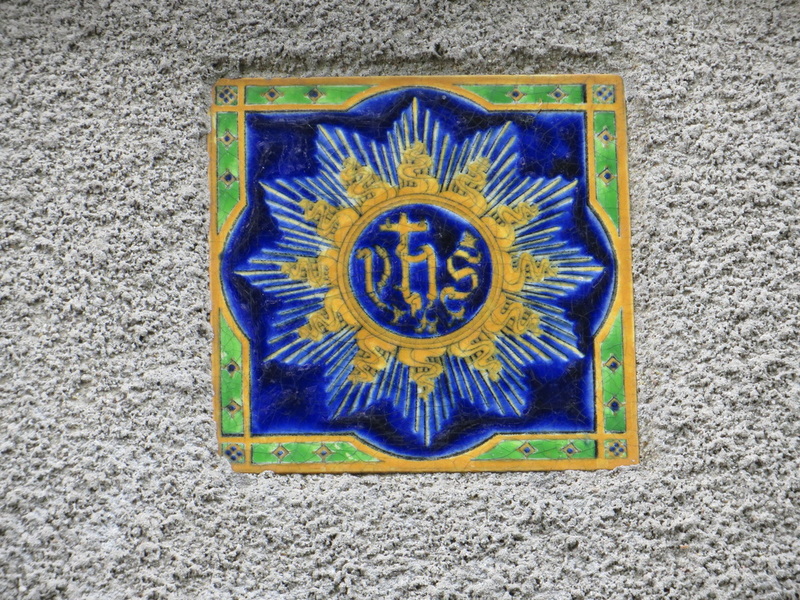 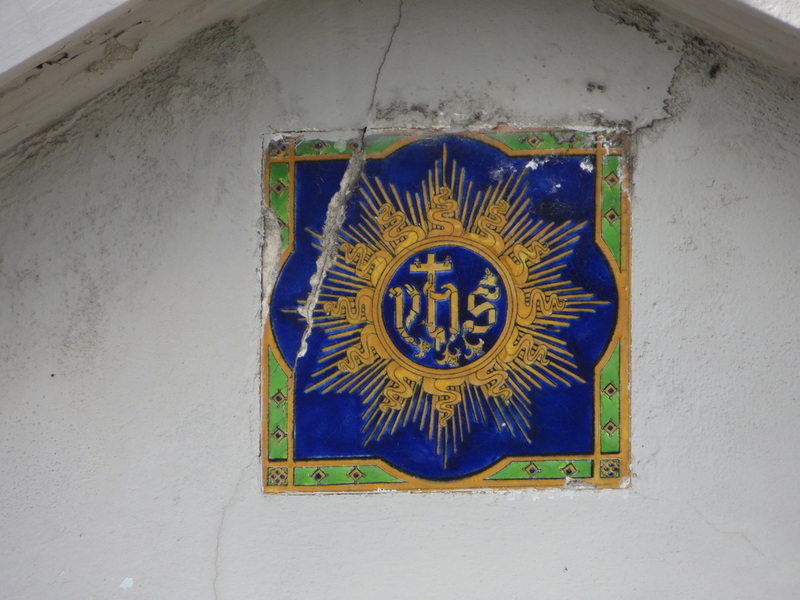 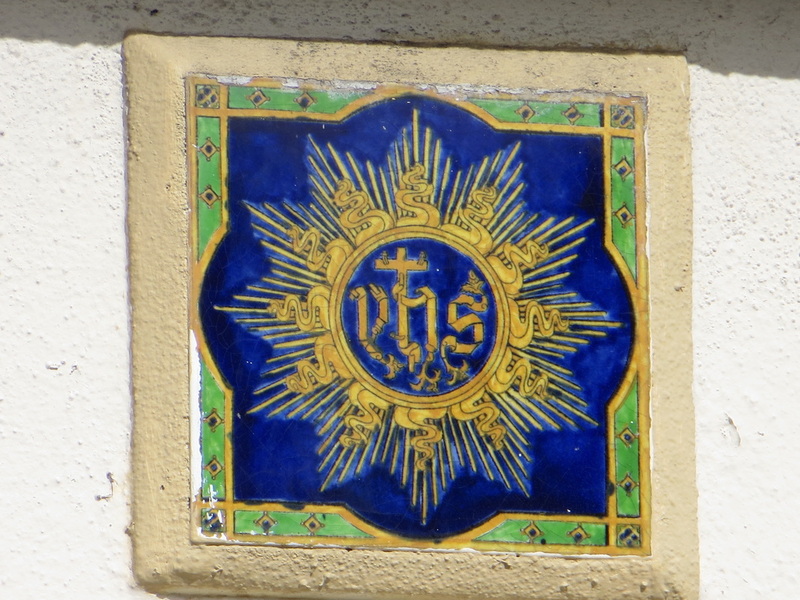 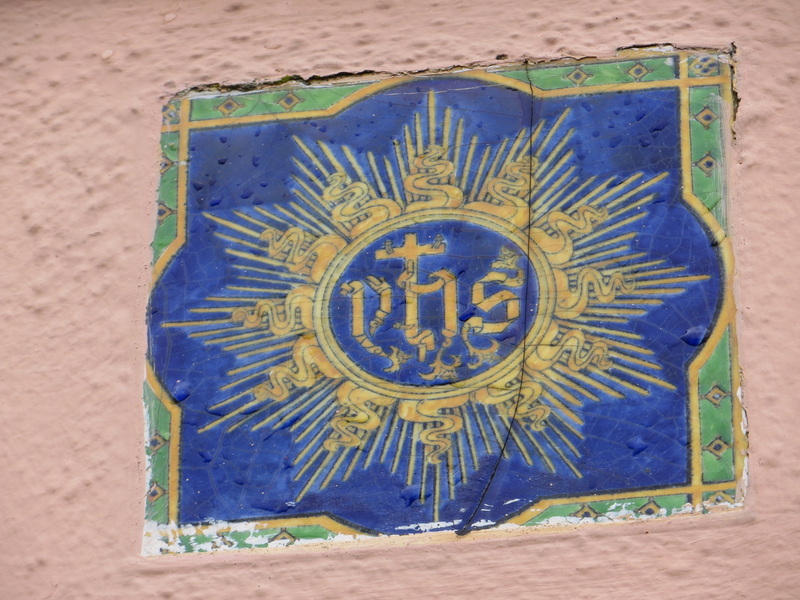 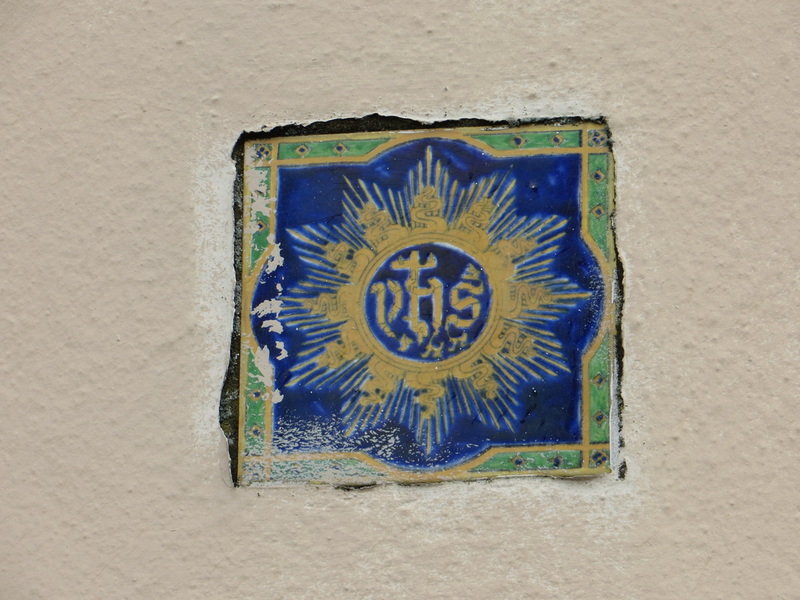 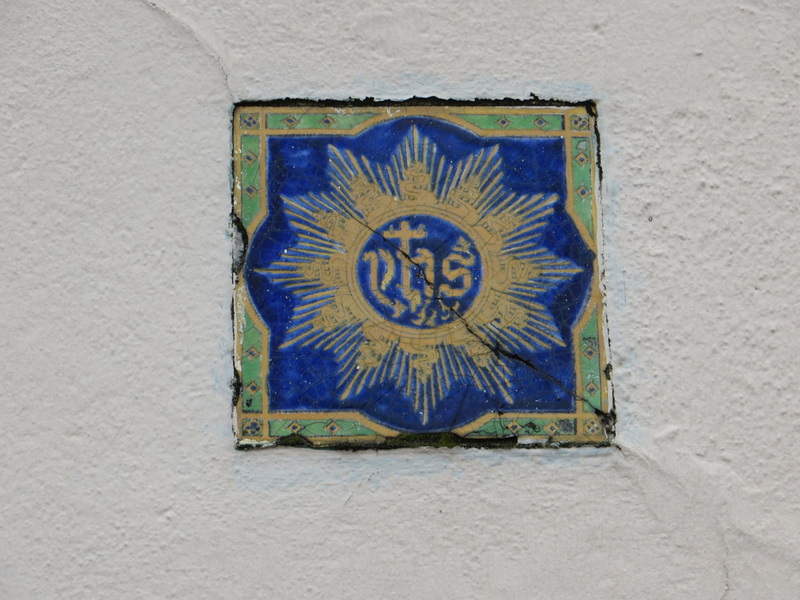 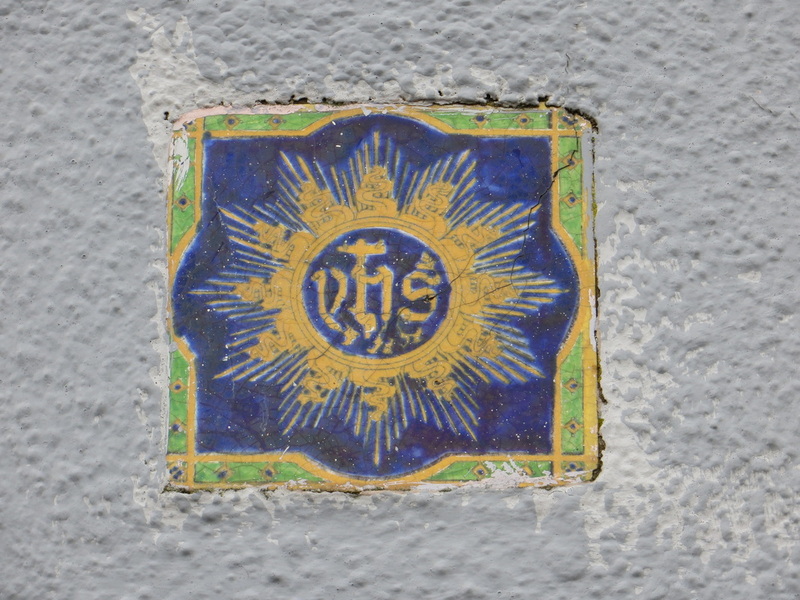 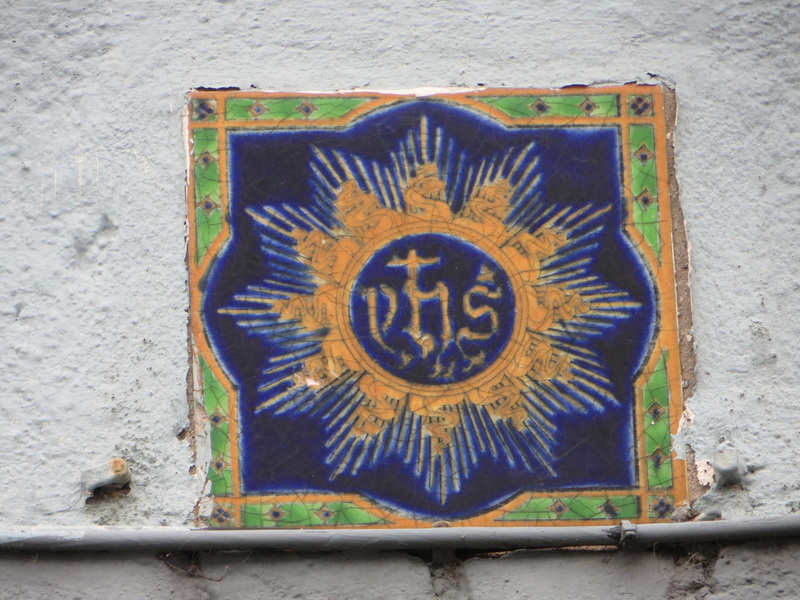 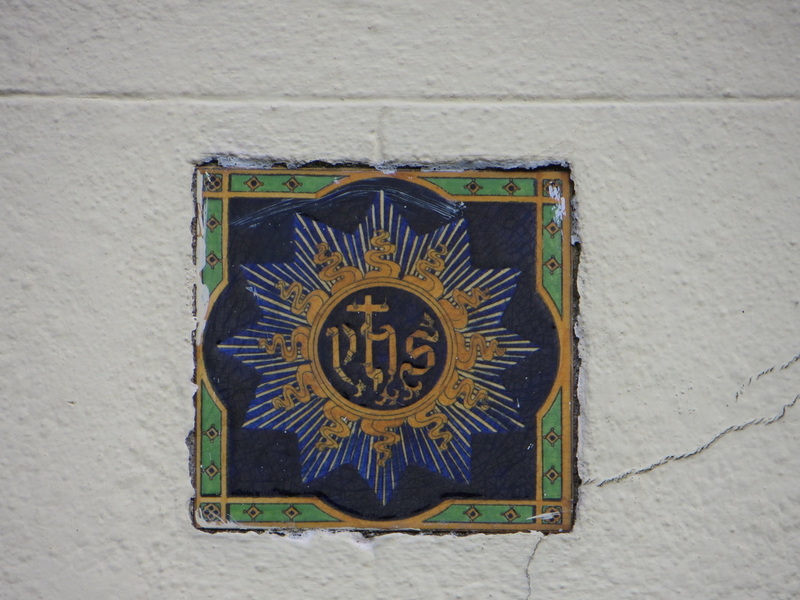 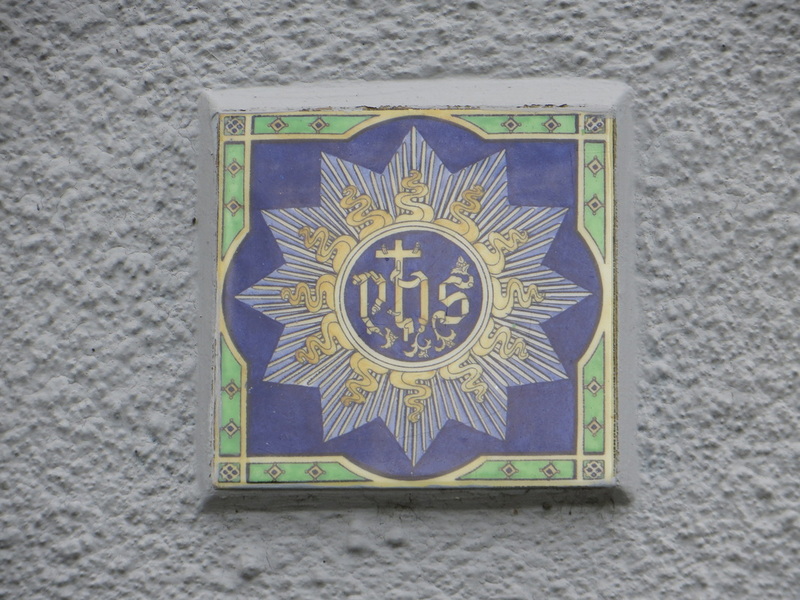 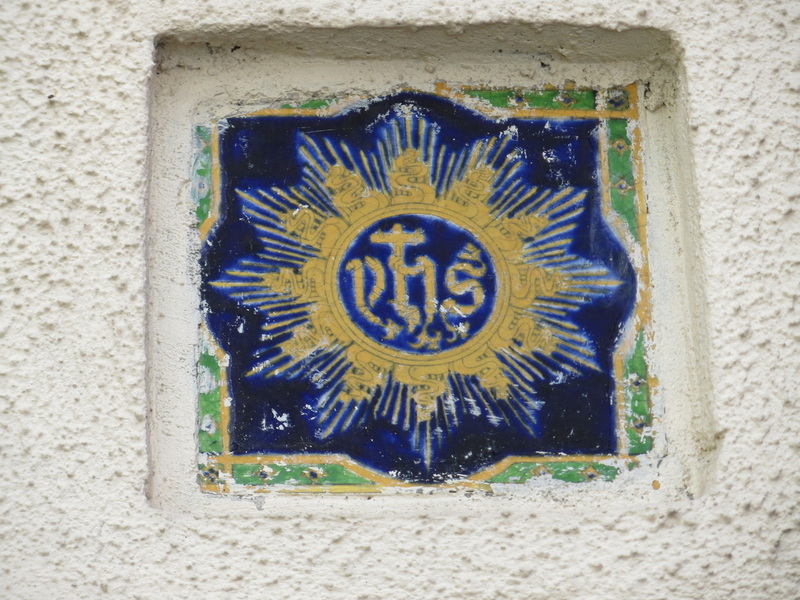 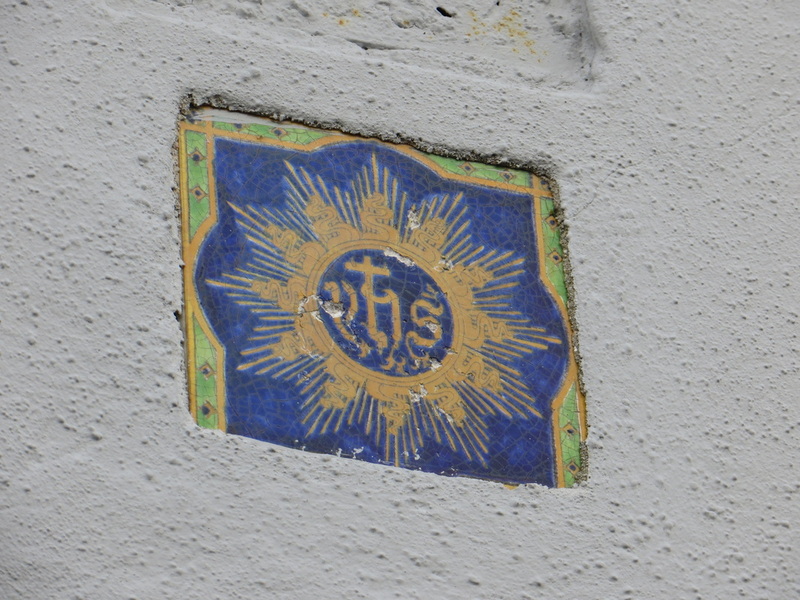 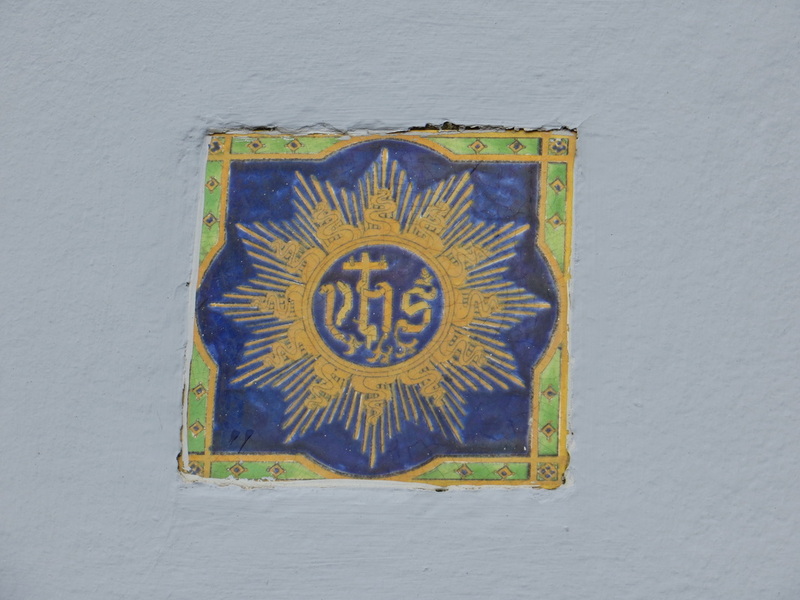 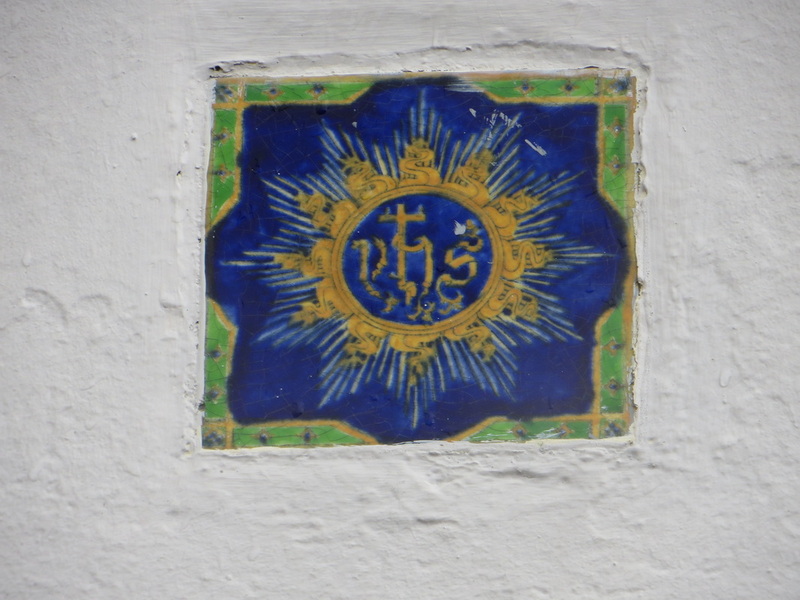 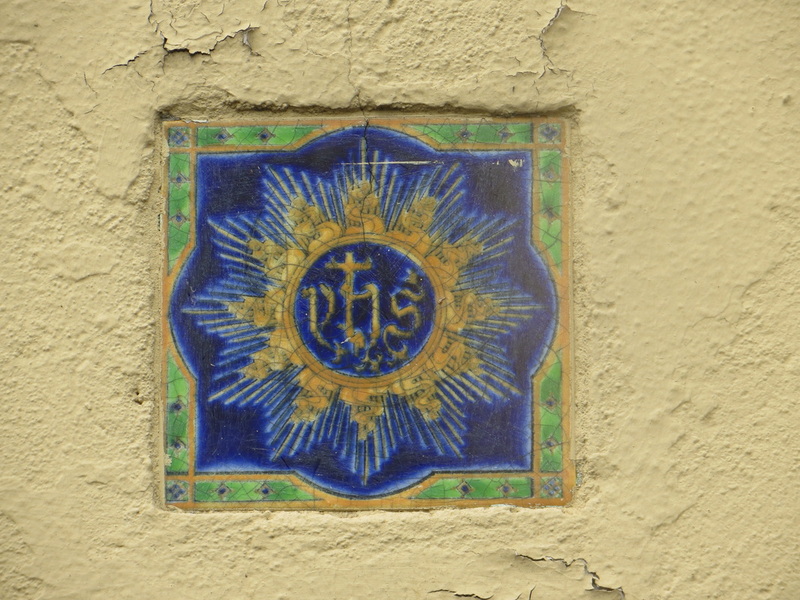 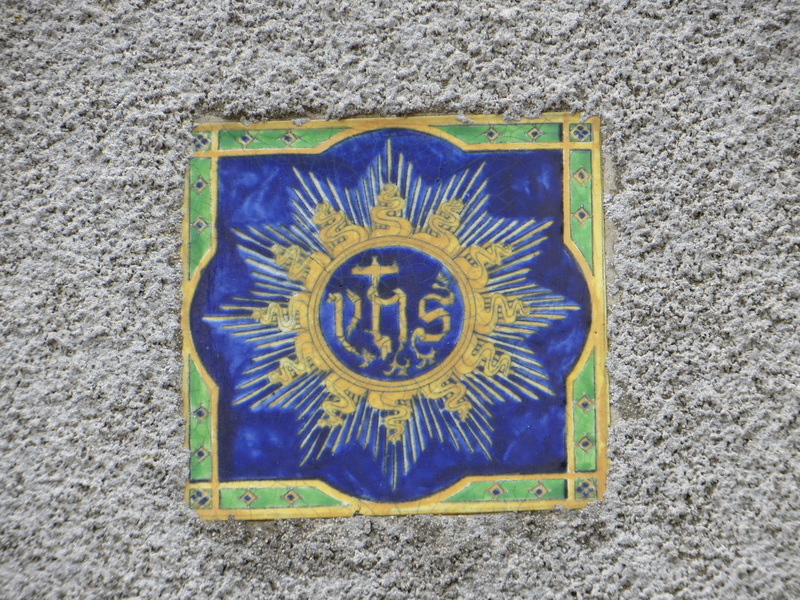 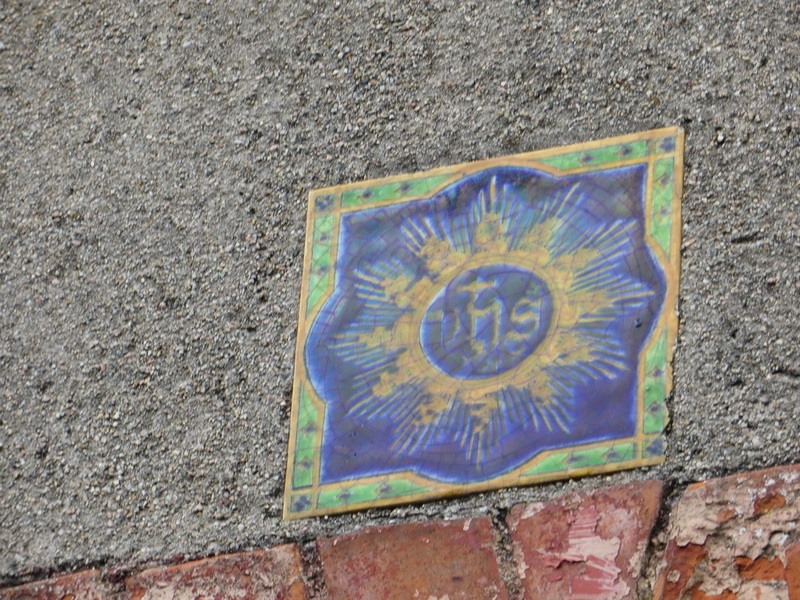 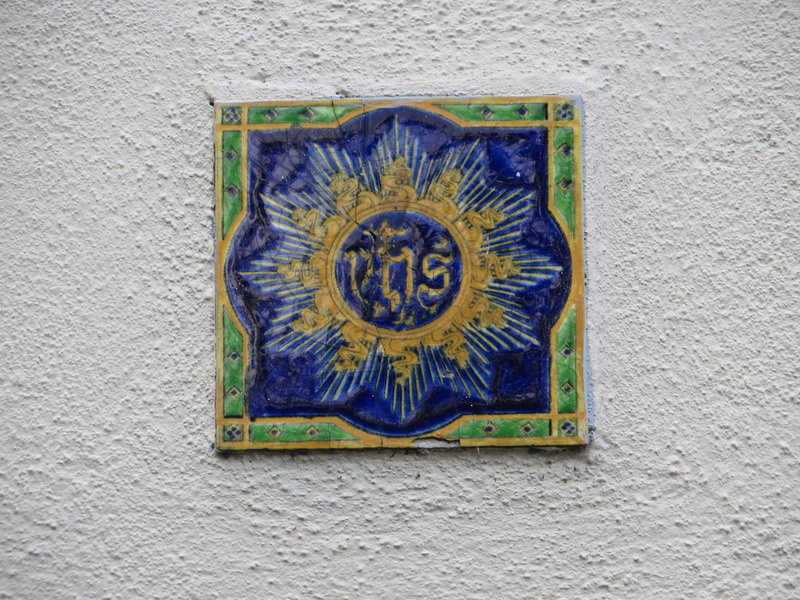 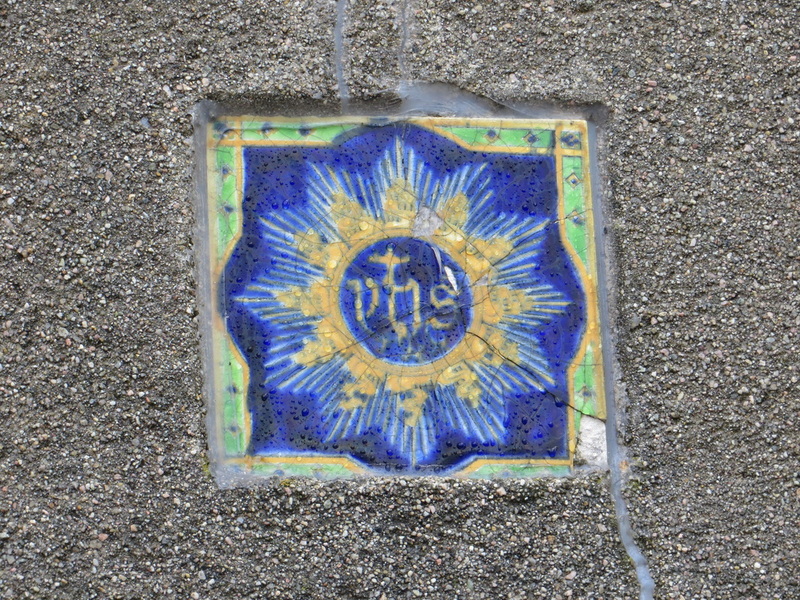 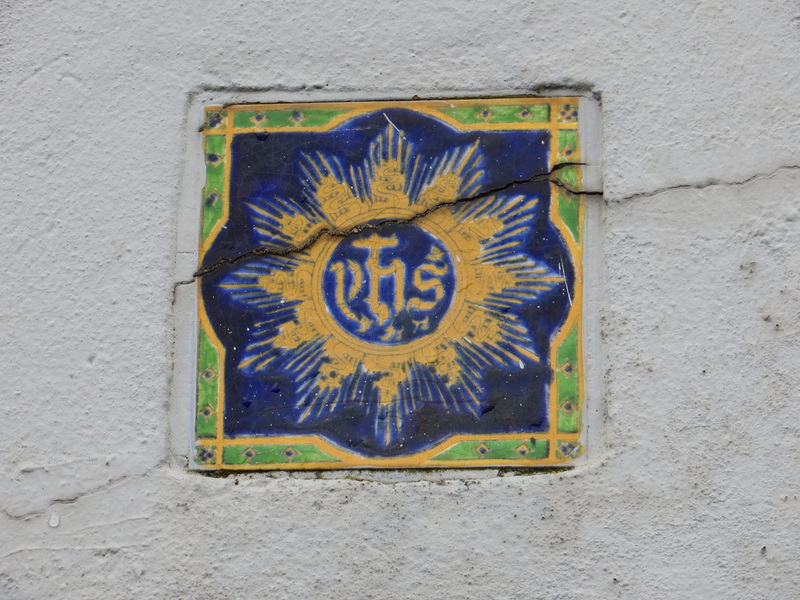 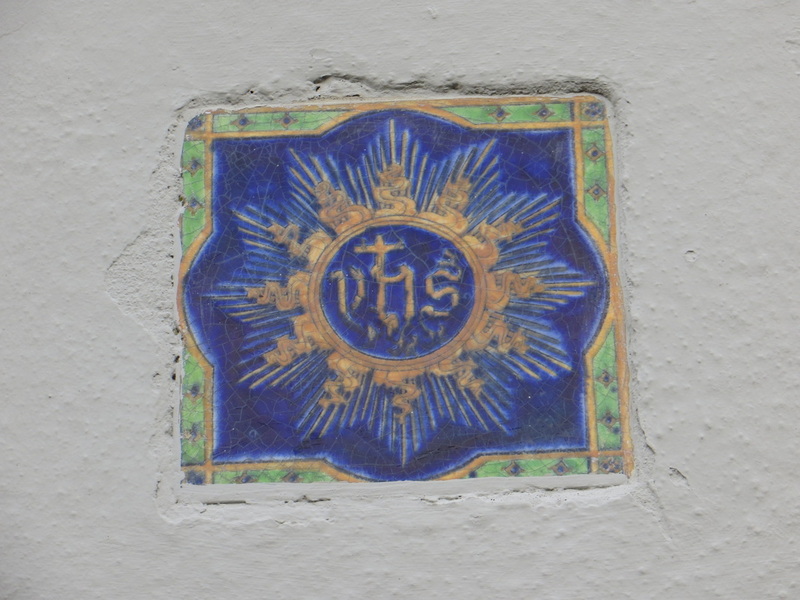 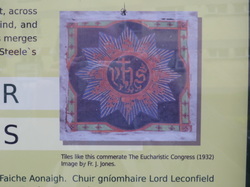 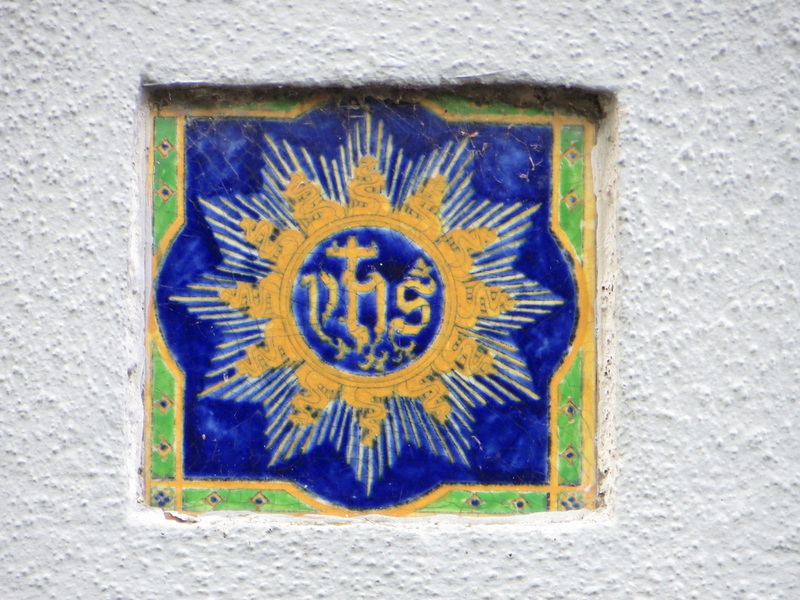 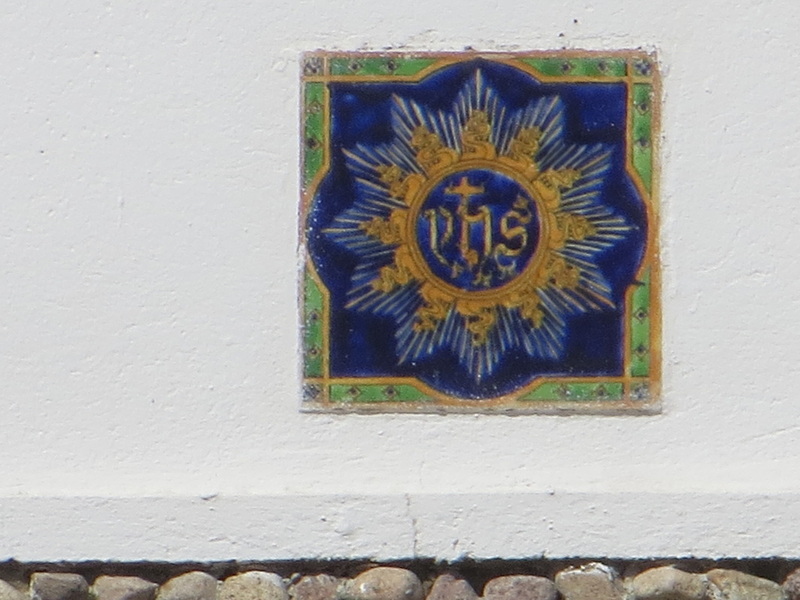 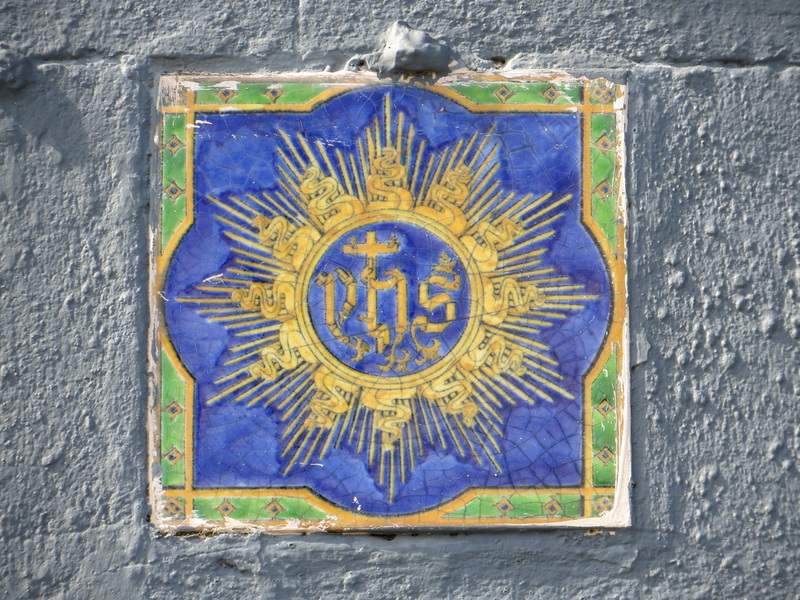 Other sections of the website have details of tiles in Ennis, Co. Clare , Co. Galway, Limerick, Co. Mayo and Cork. 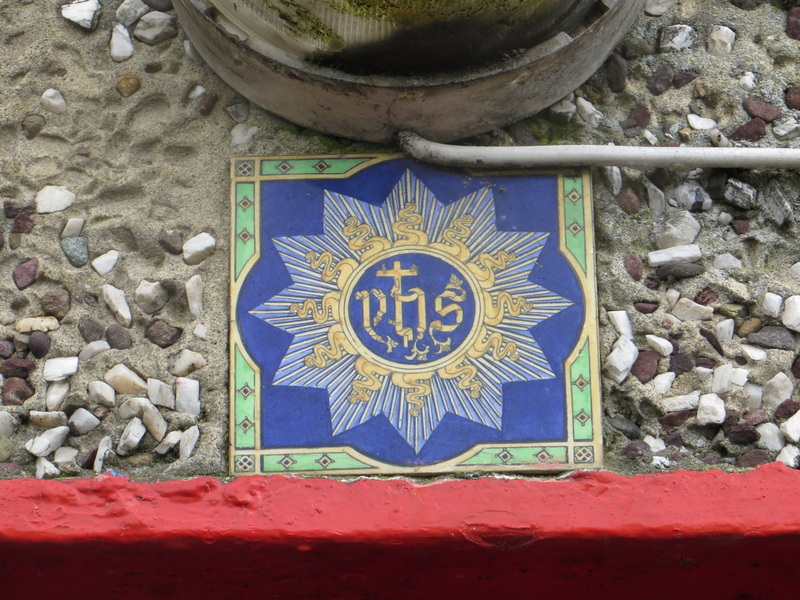 2014.07.08 I was in Galway last weekend and recorded a further 8 tiles (in red below) that I hope to upload shortly. 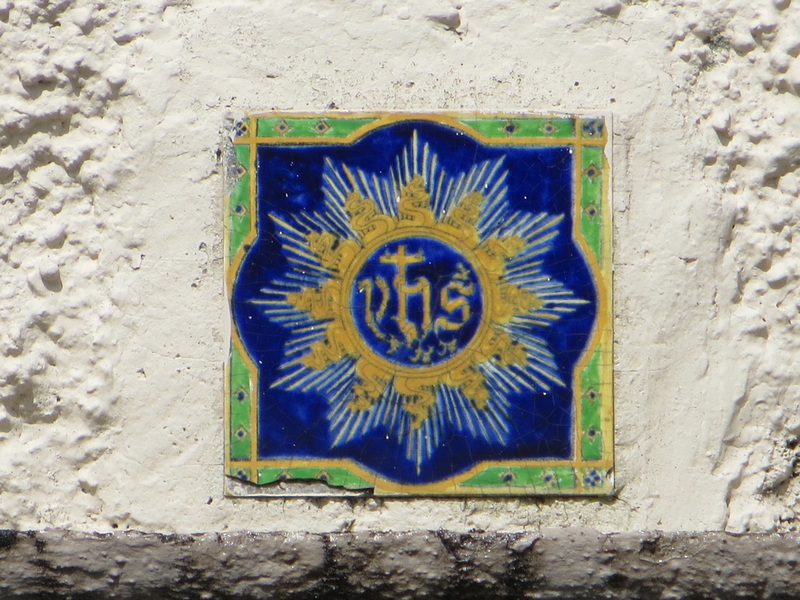 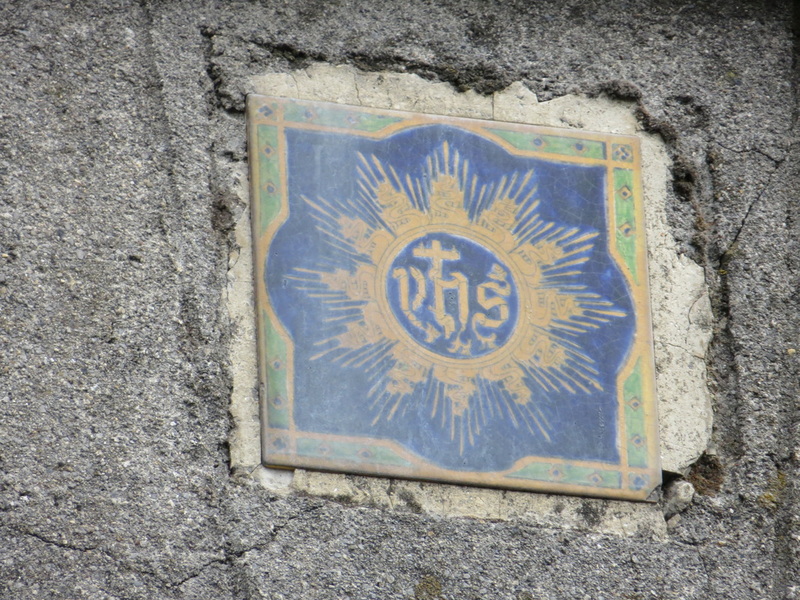 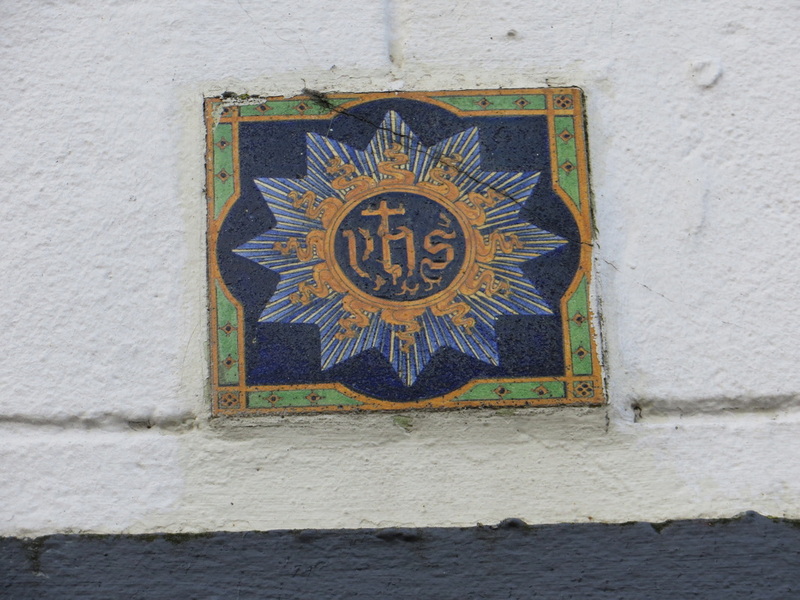 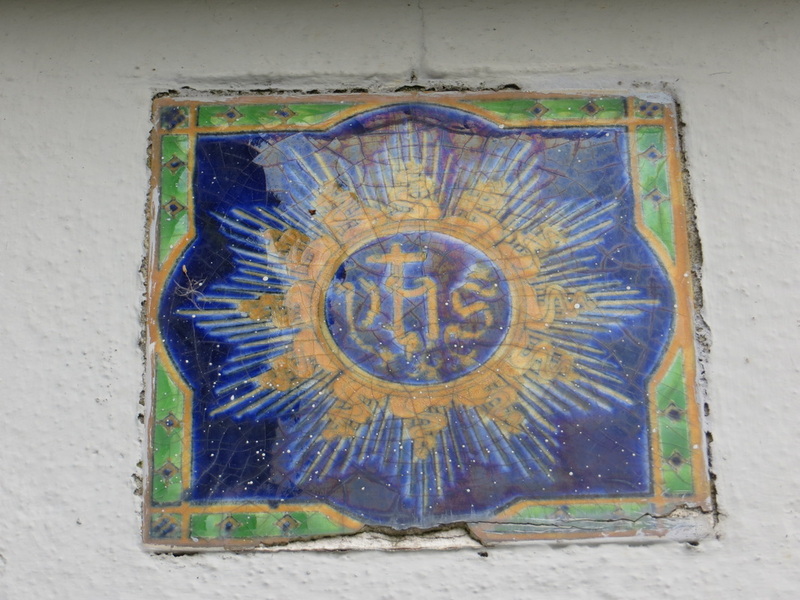 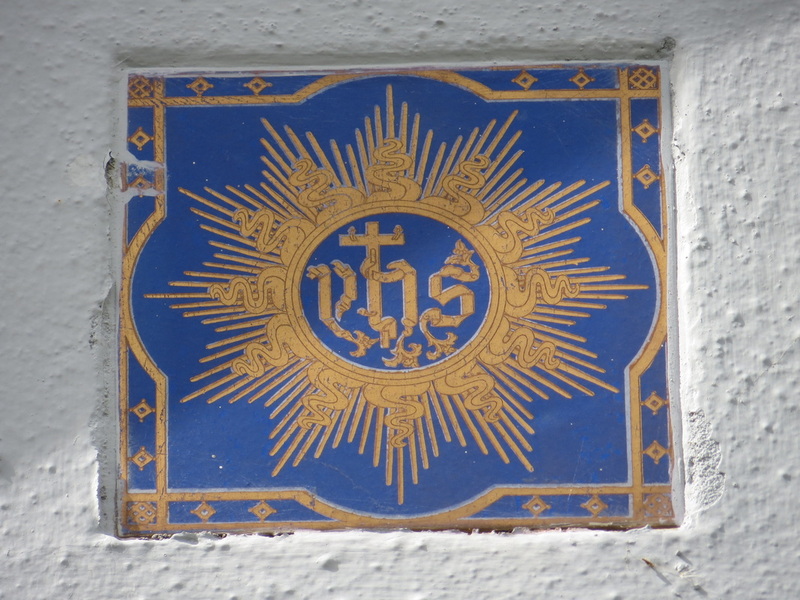 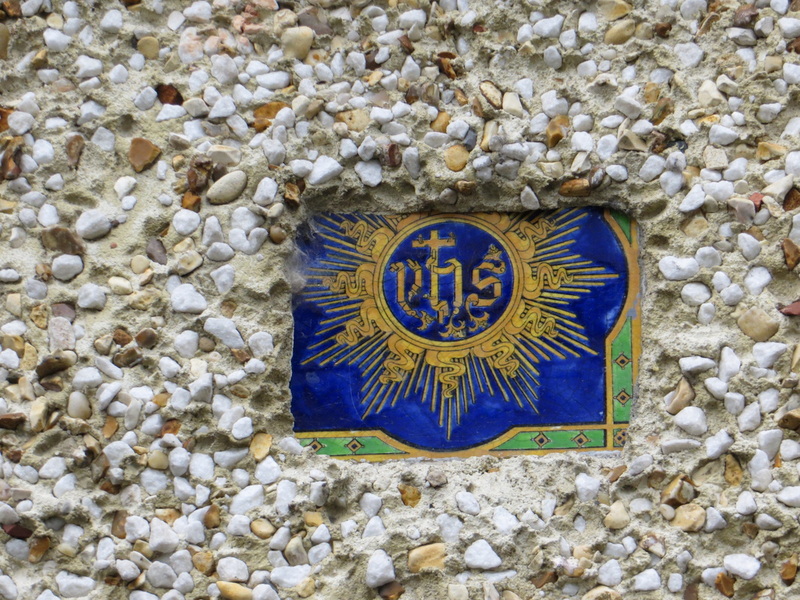 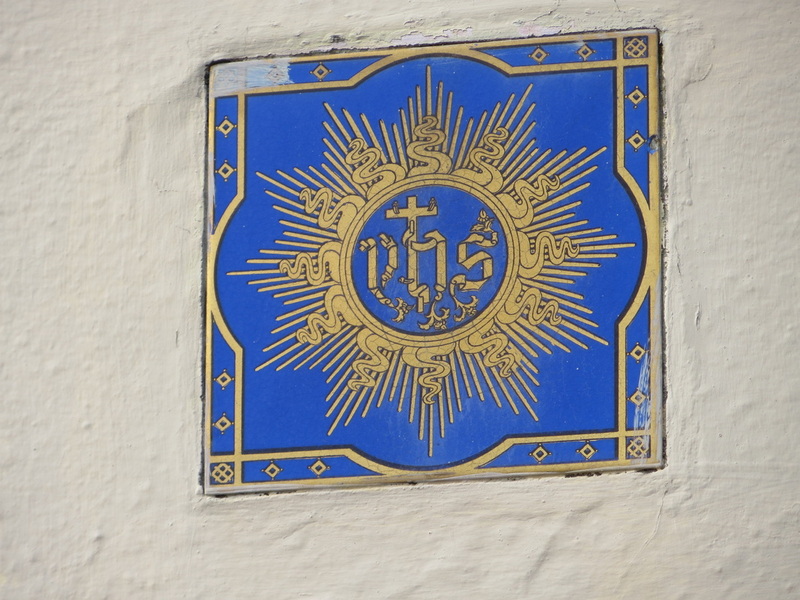 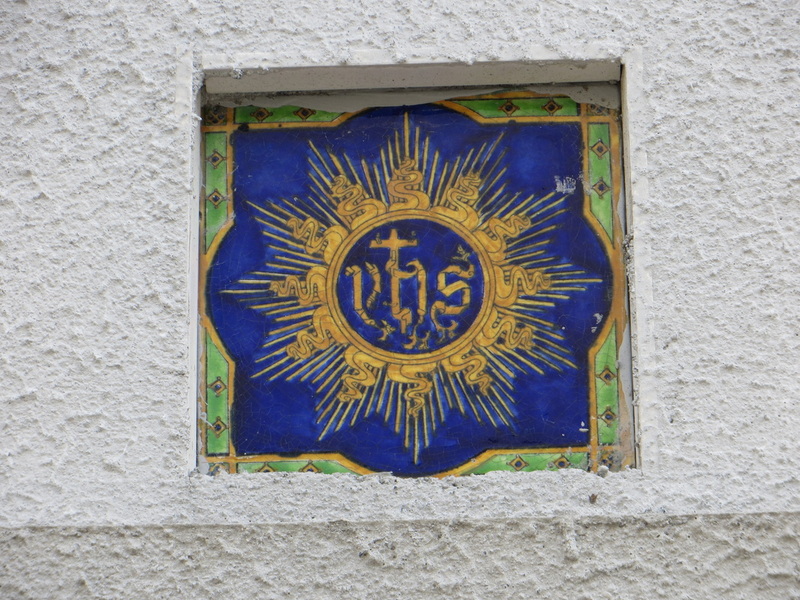 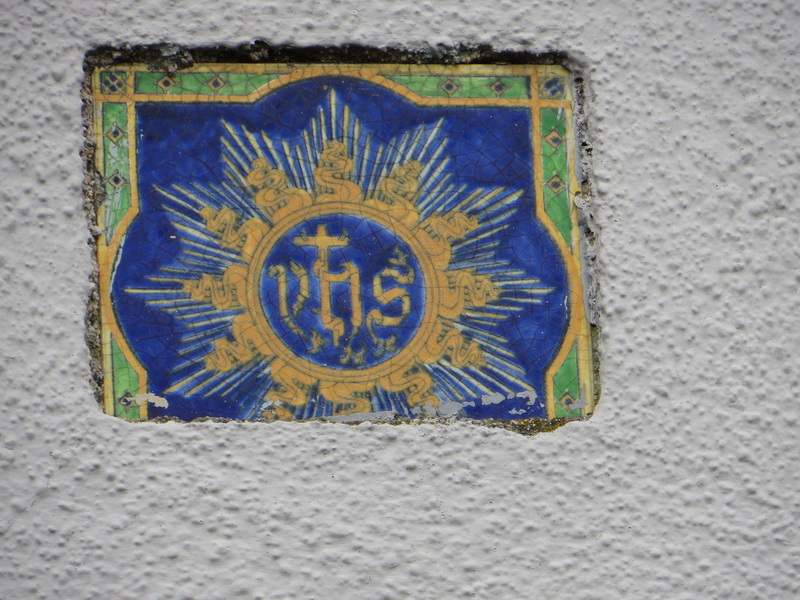 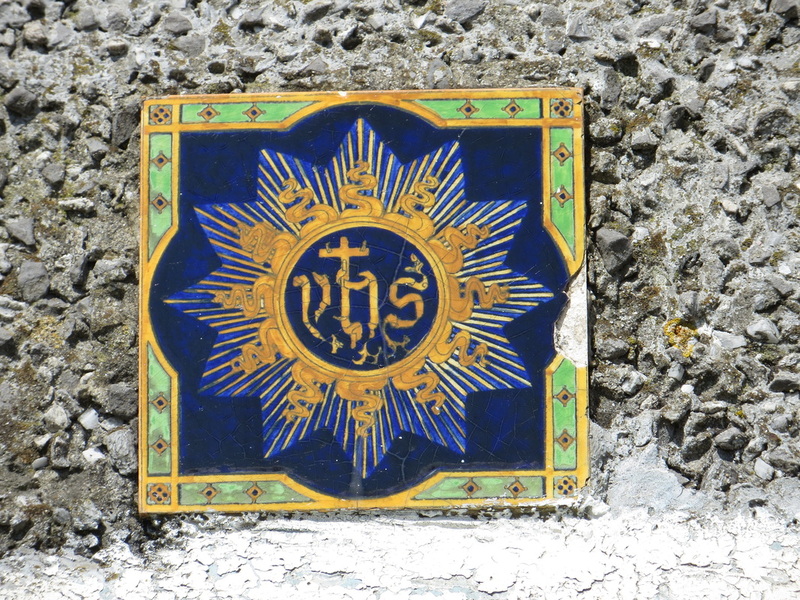 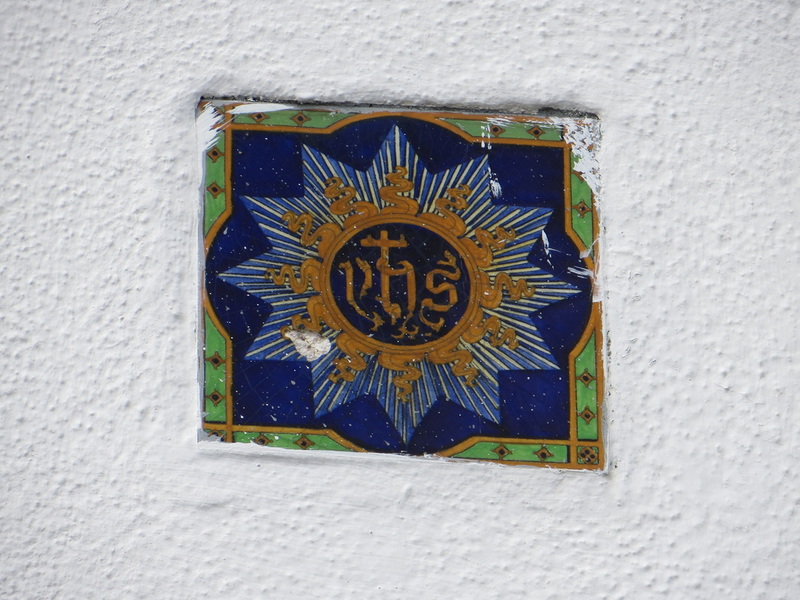 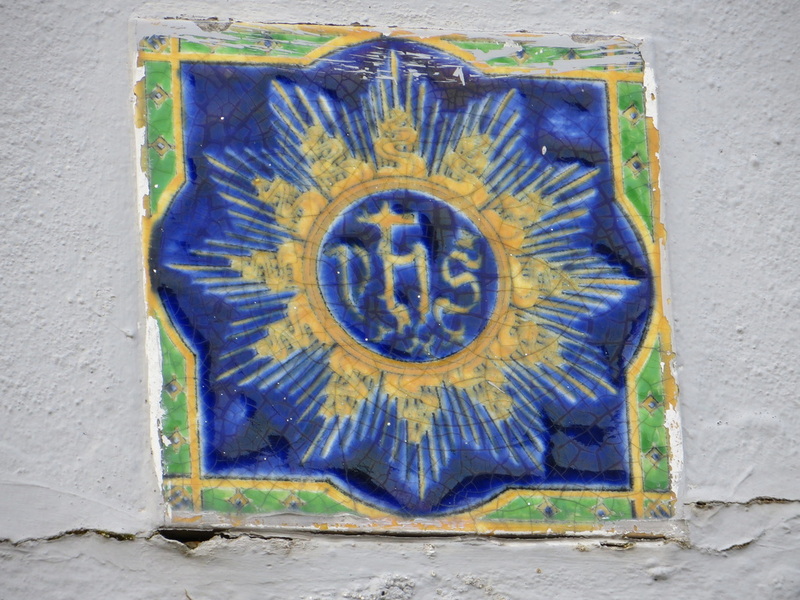 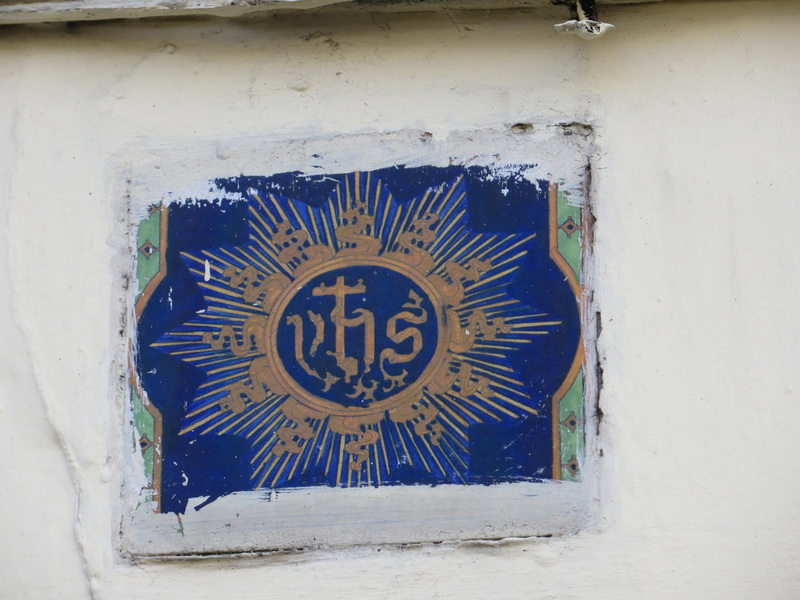 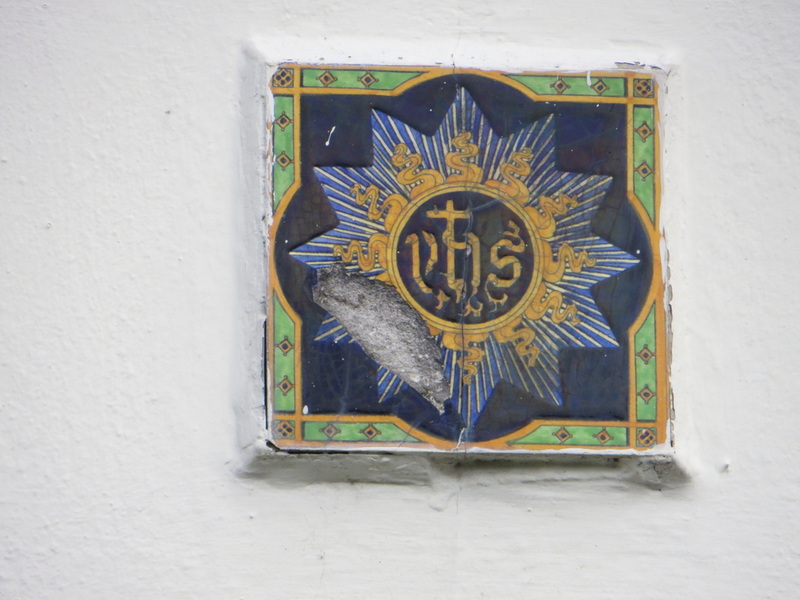 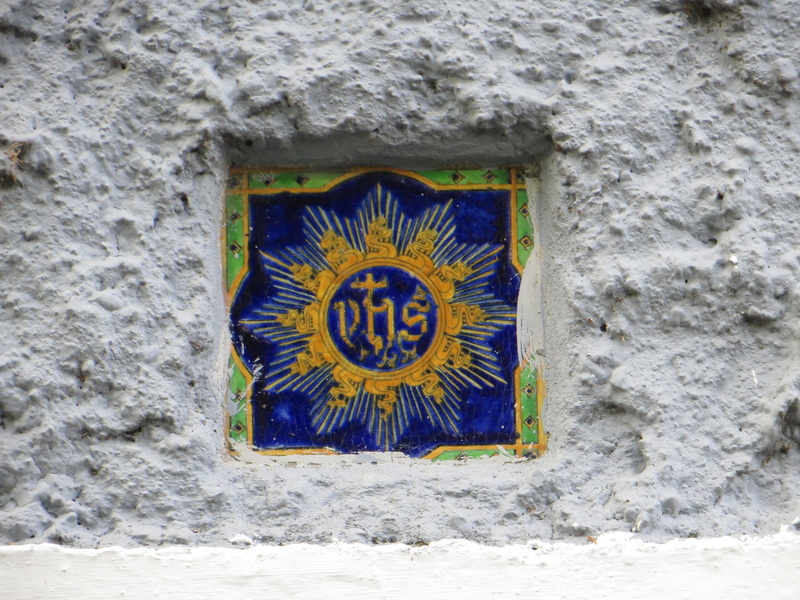 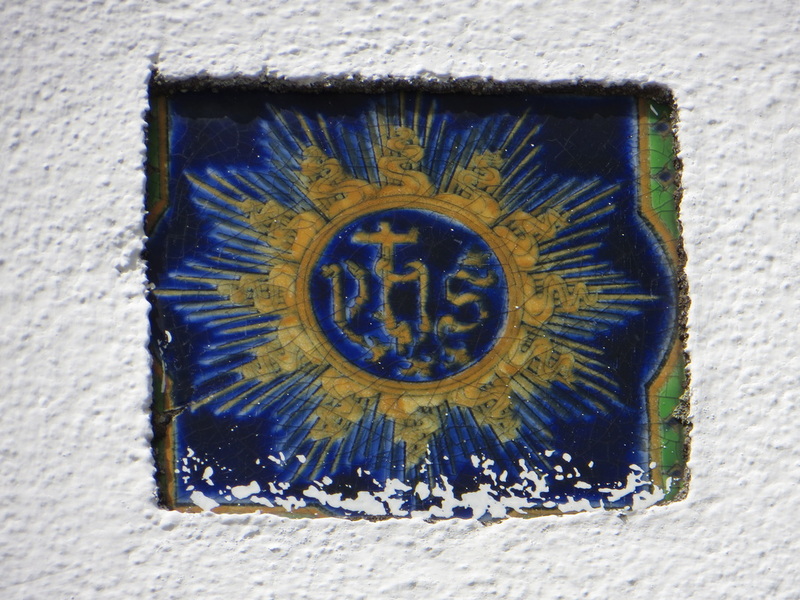 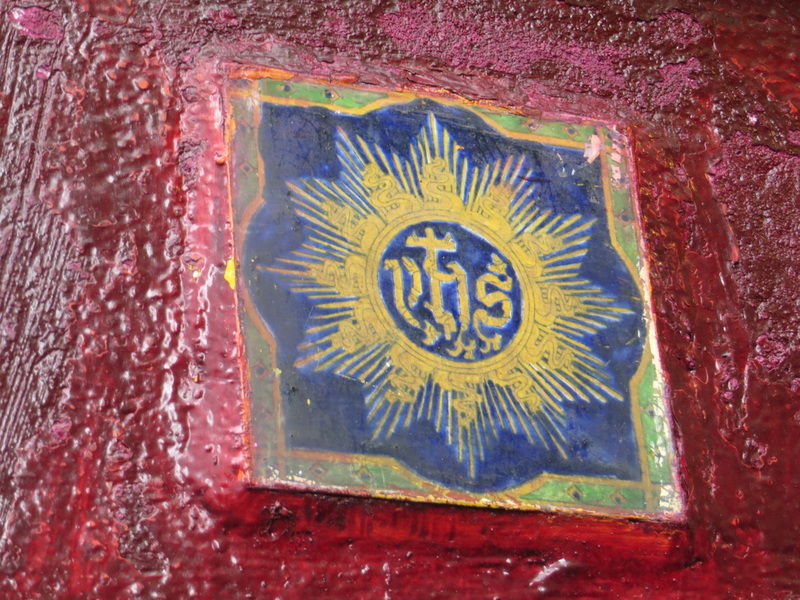 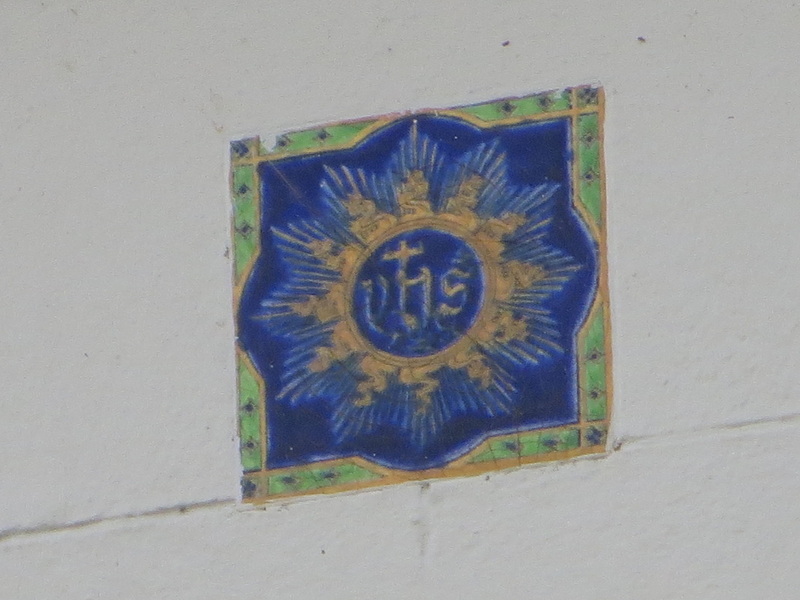 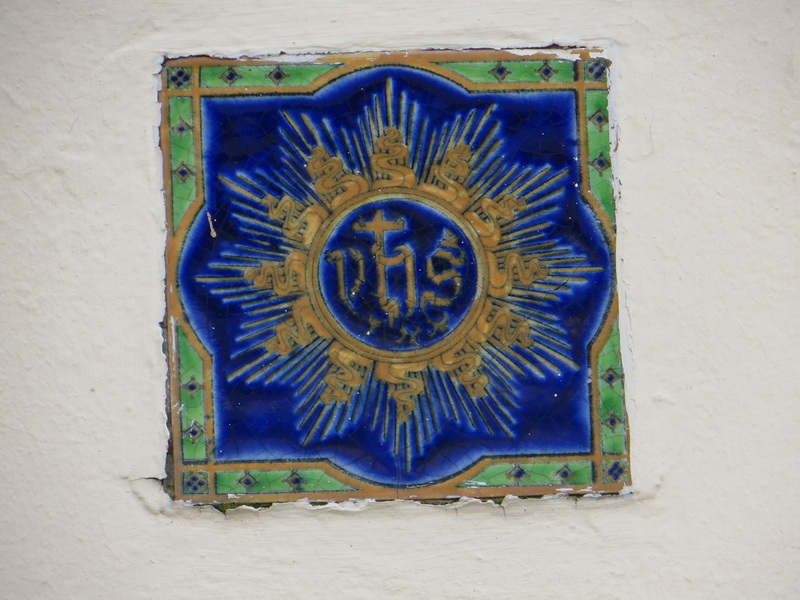 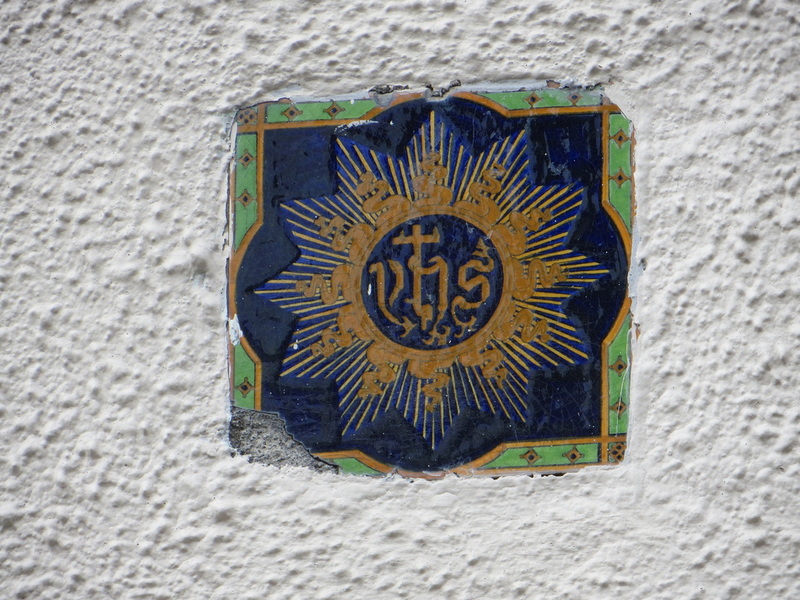 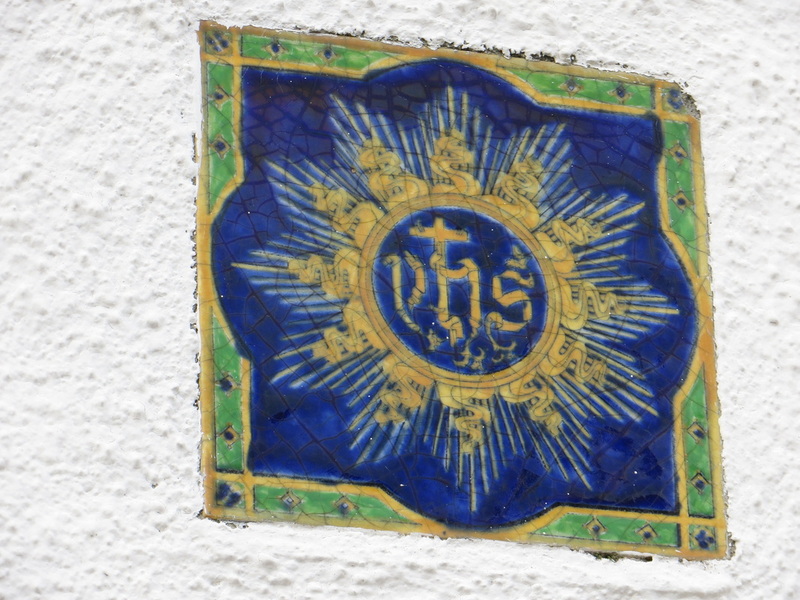 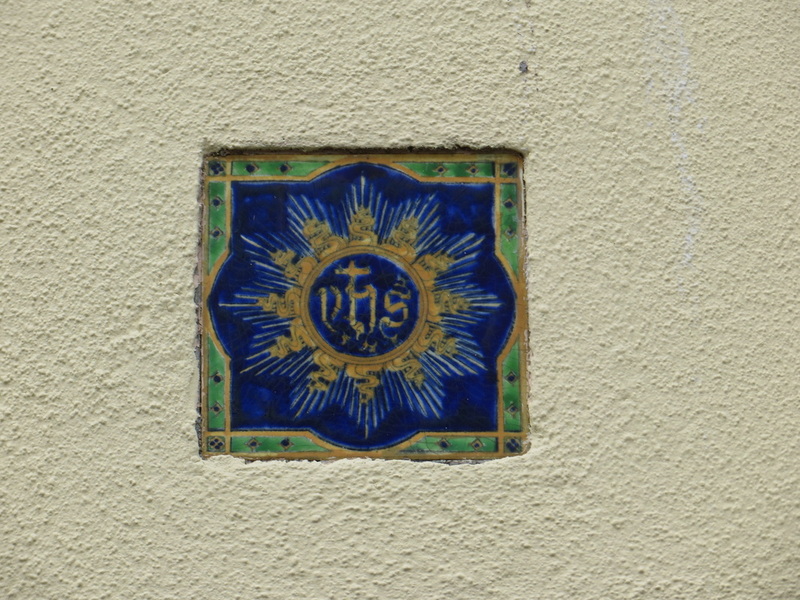 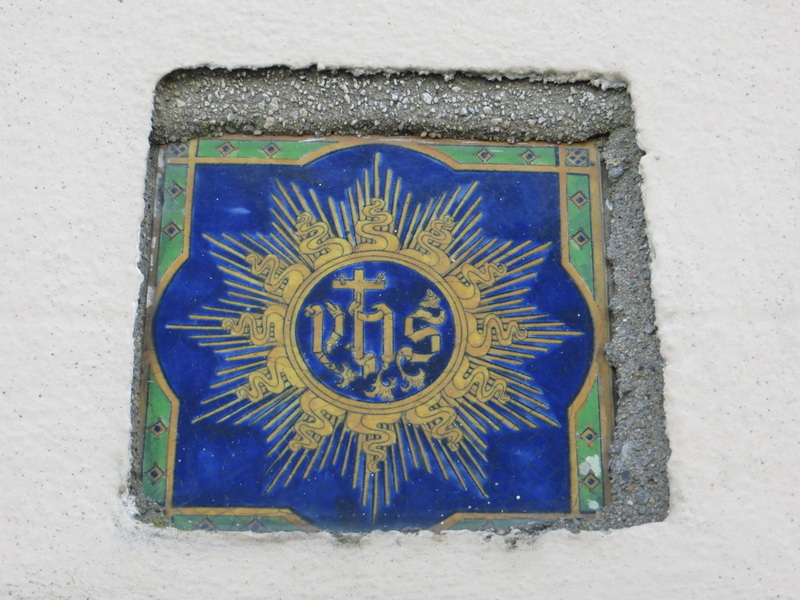 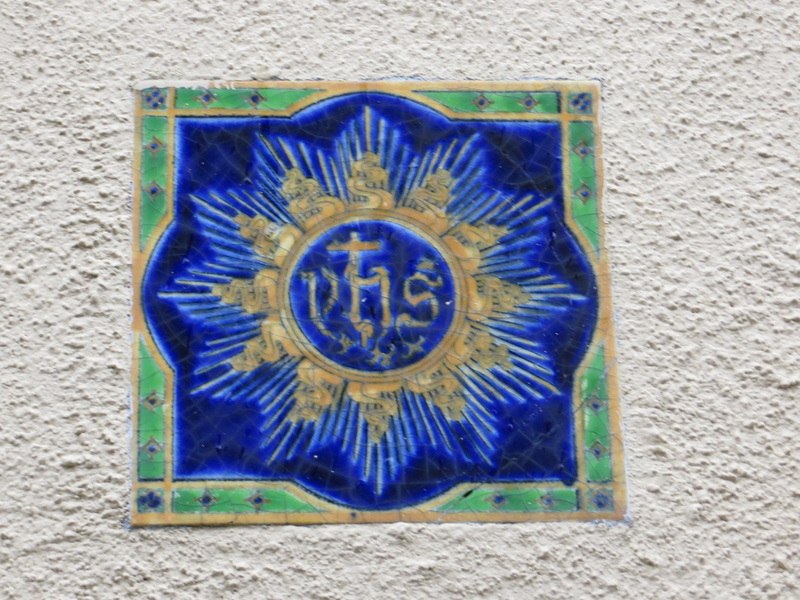 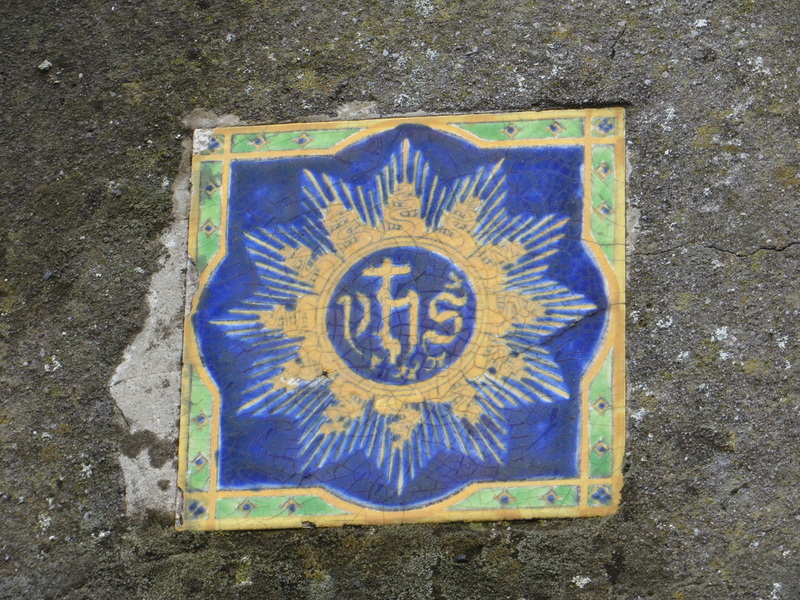 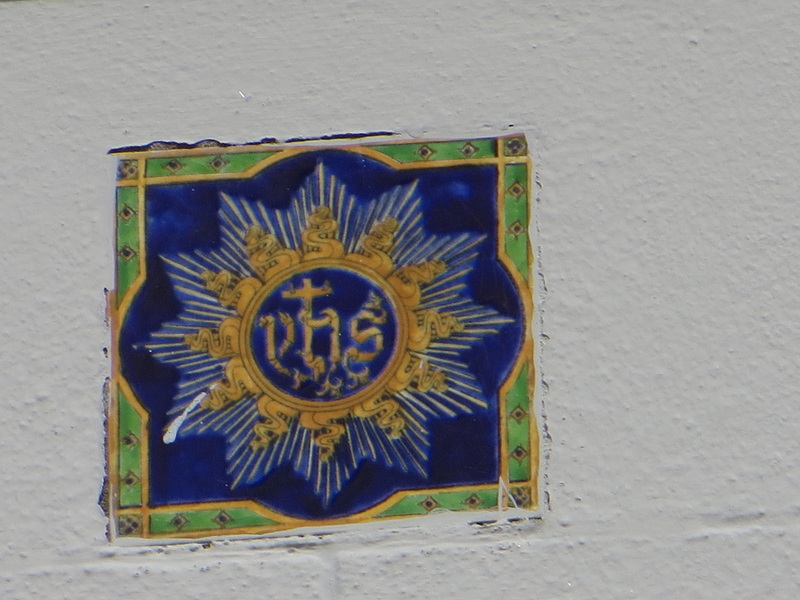 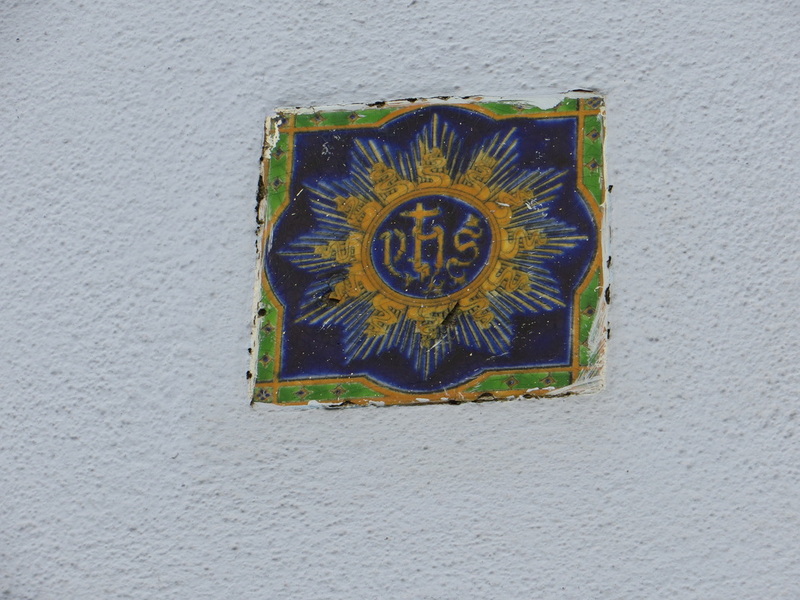 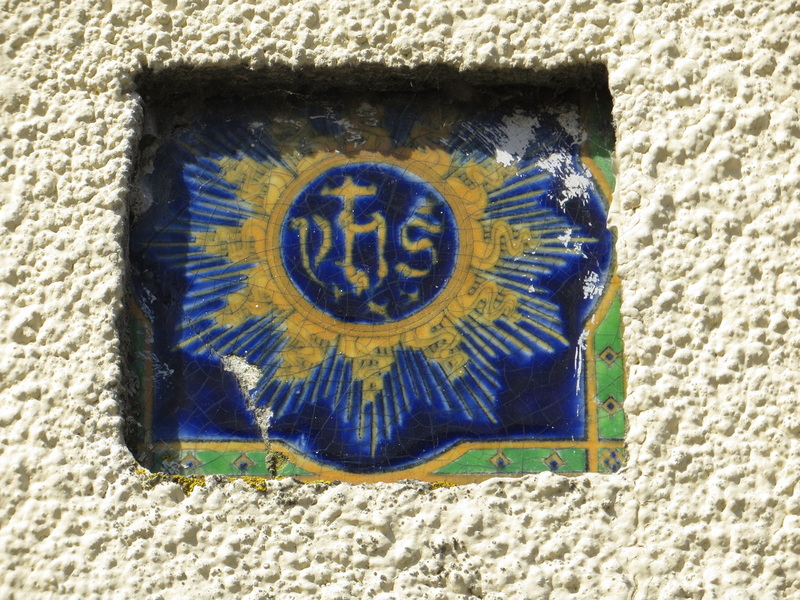 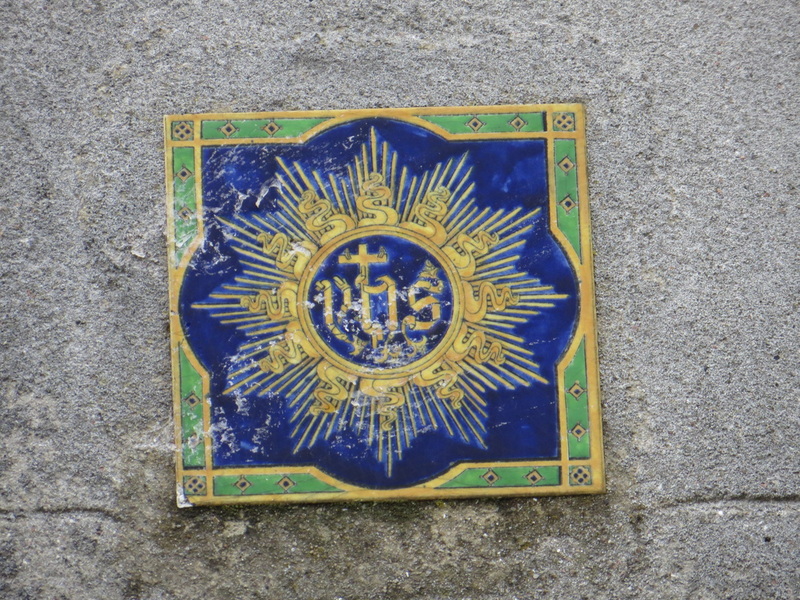 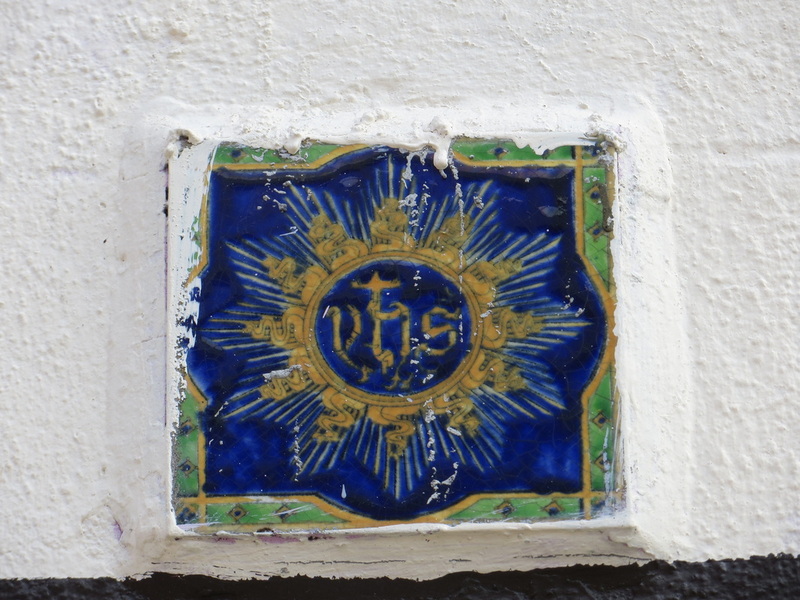 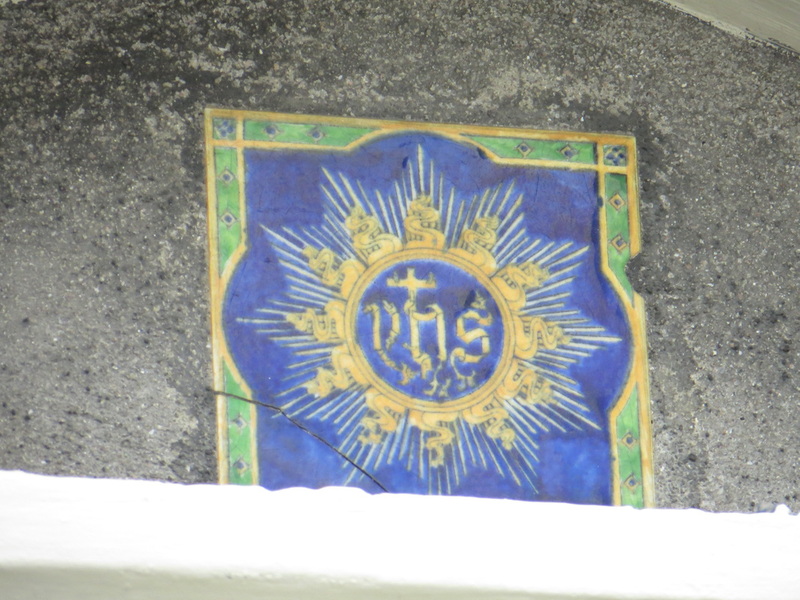 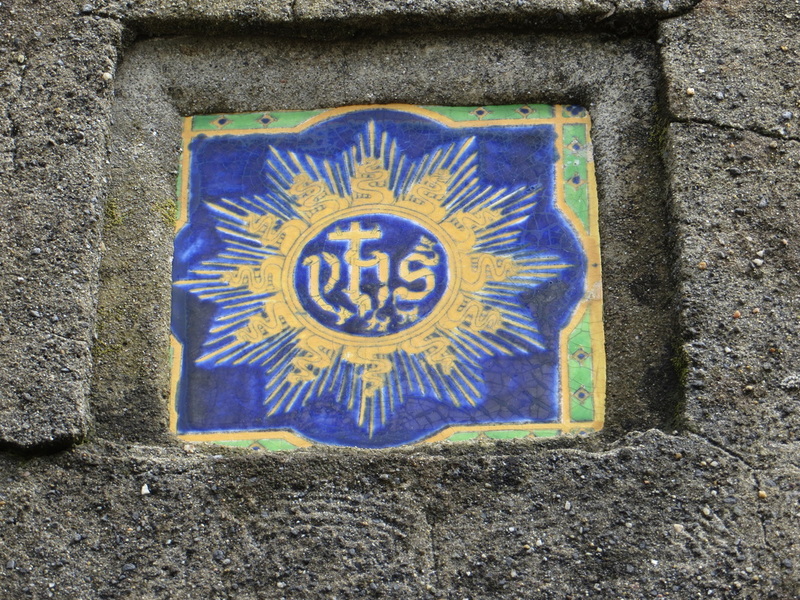 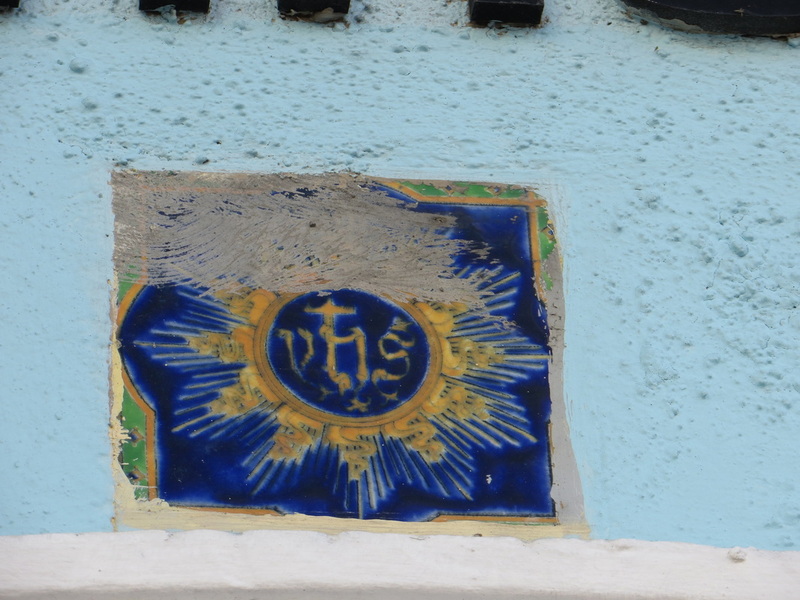 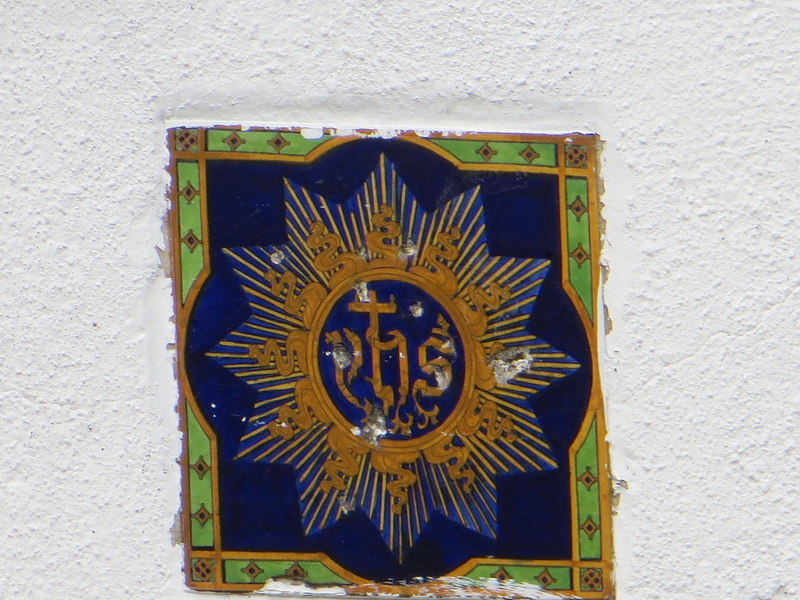 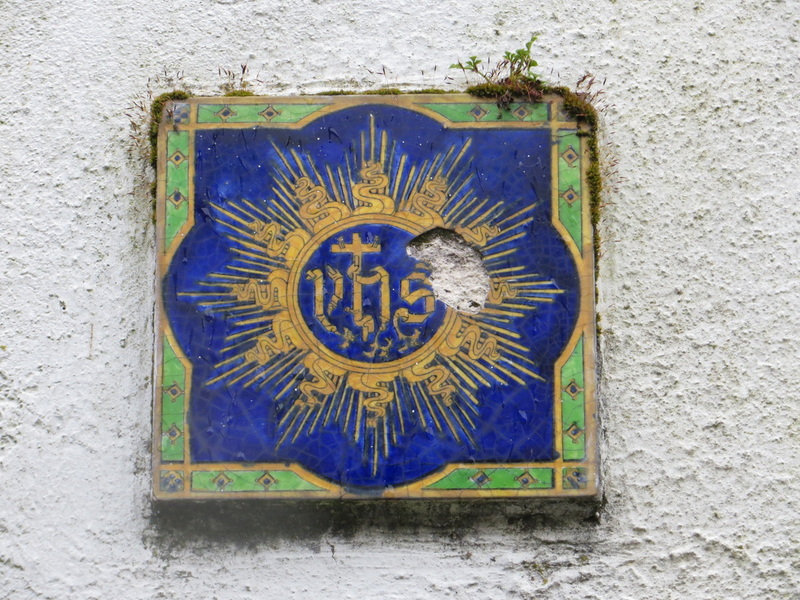 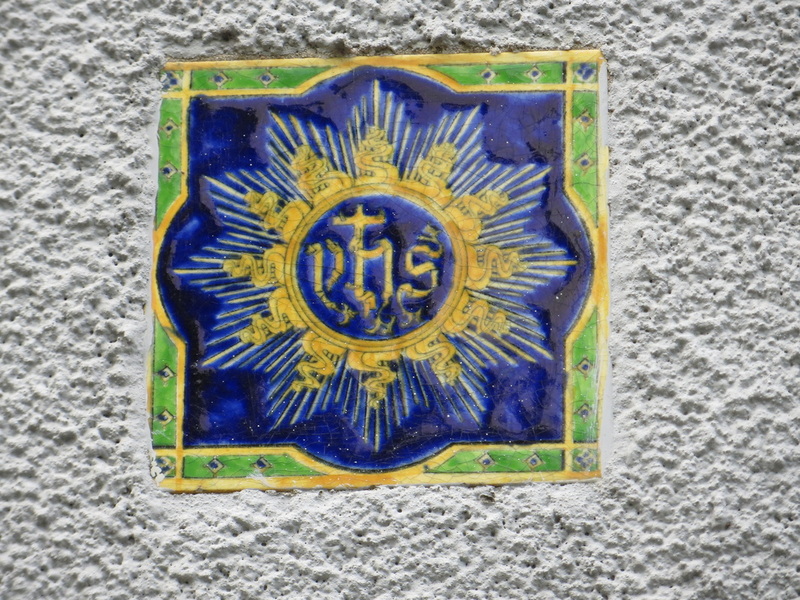 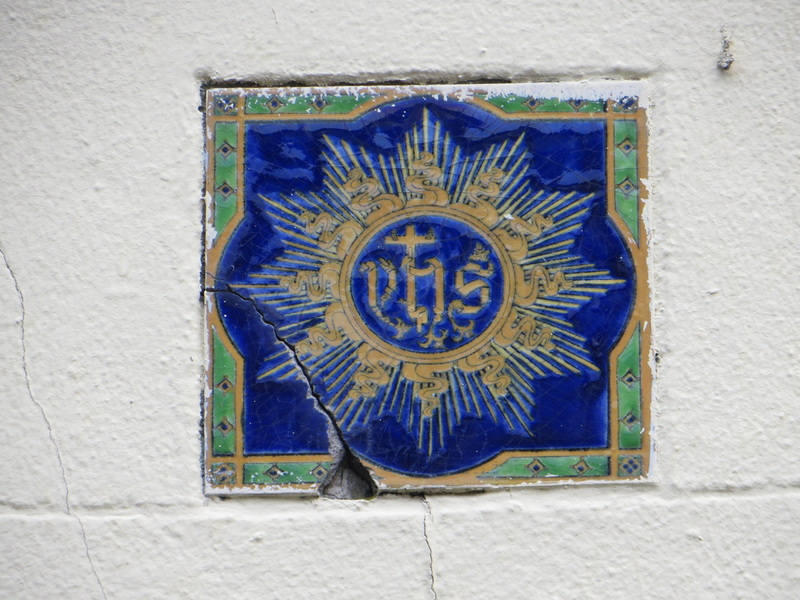 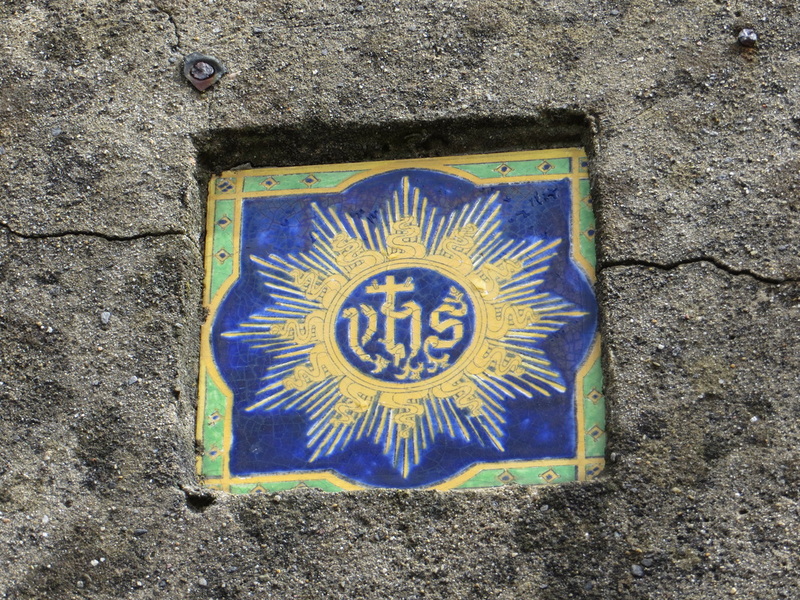 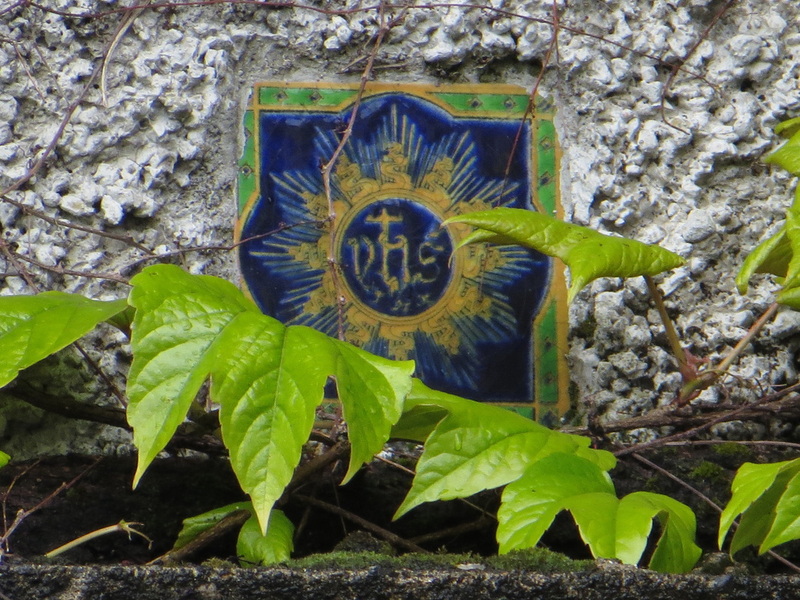 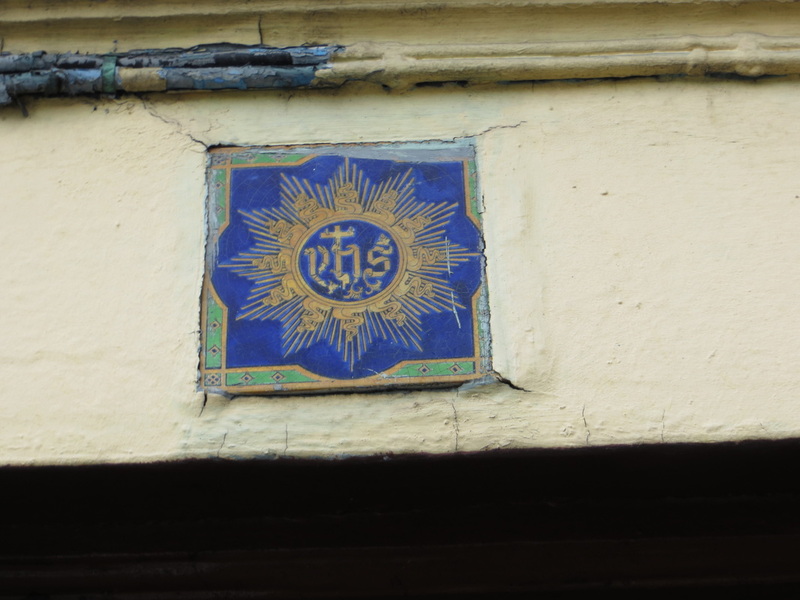 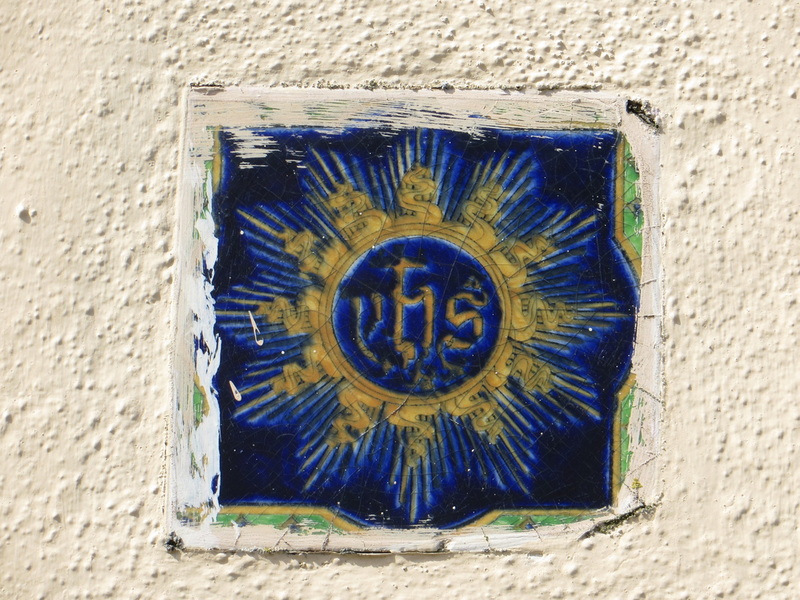 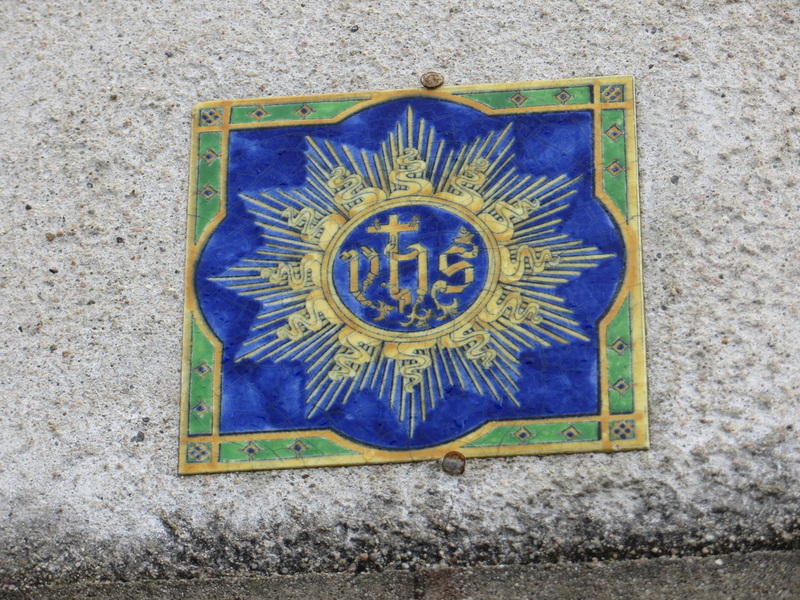 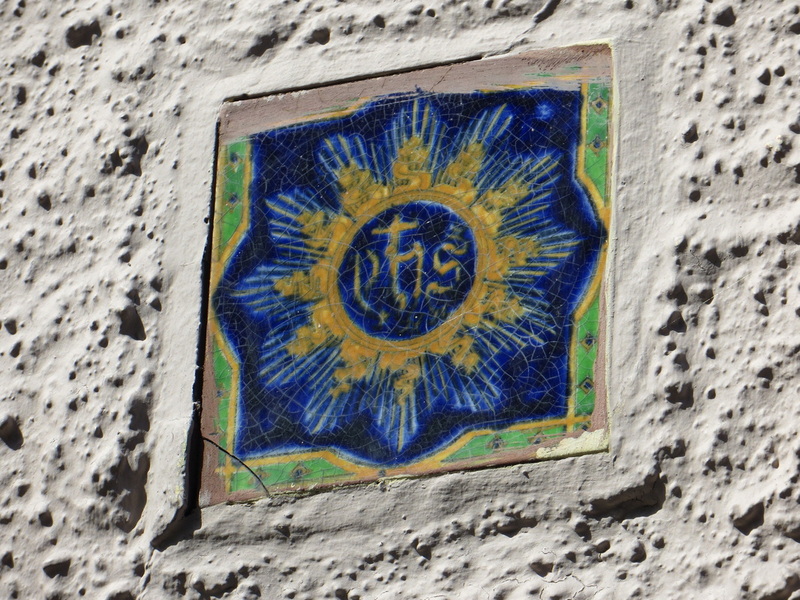 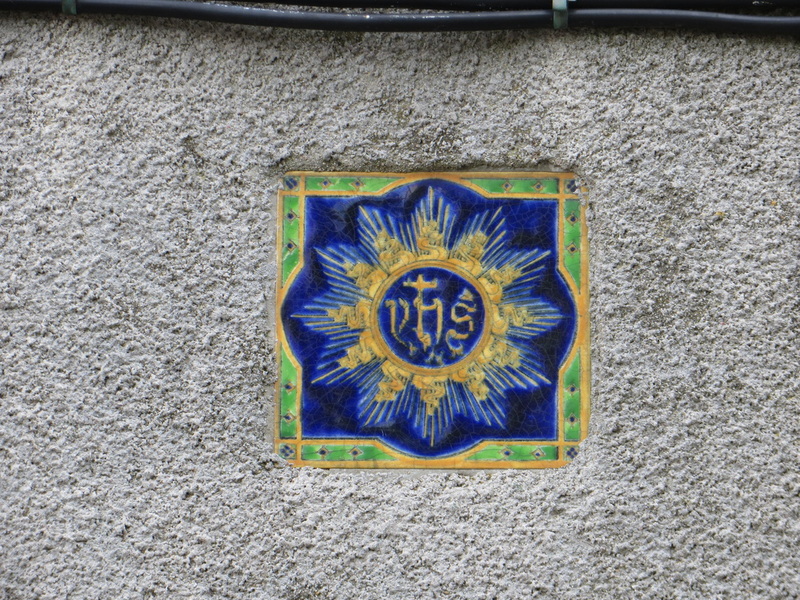 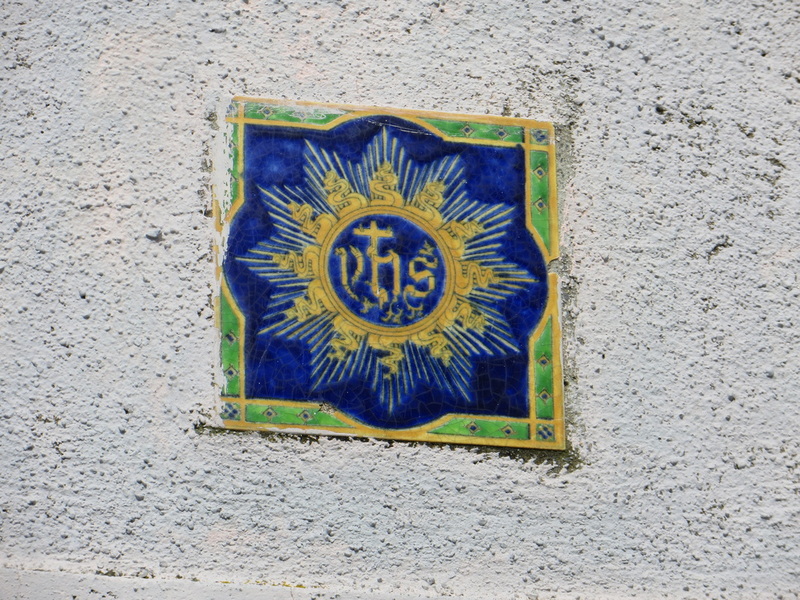 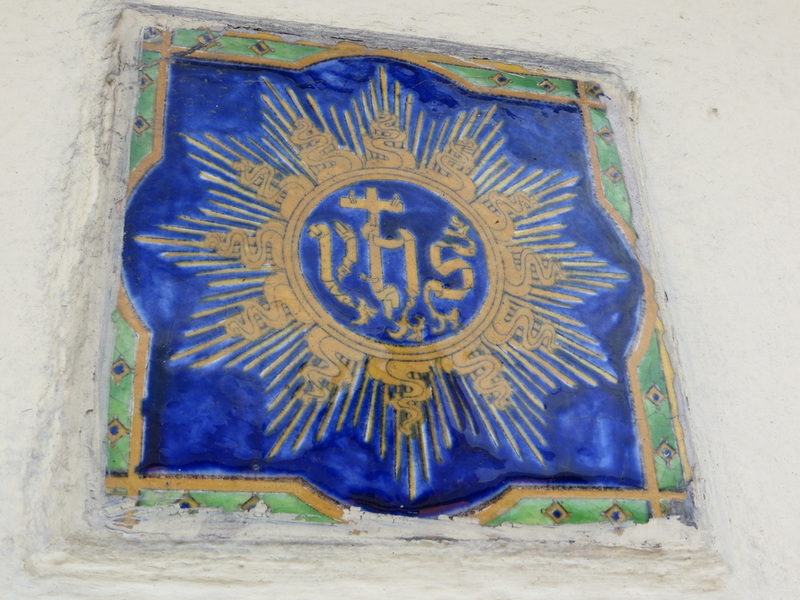 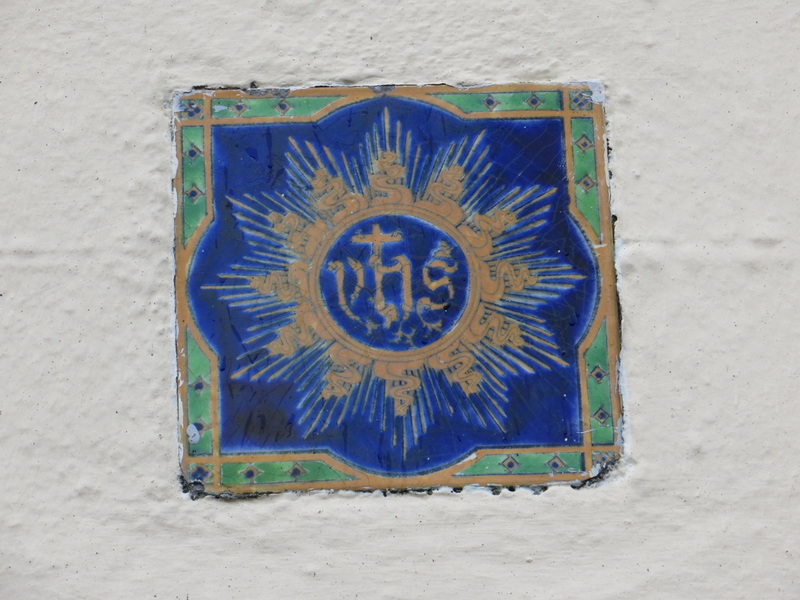 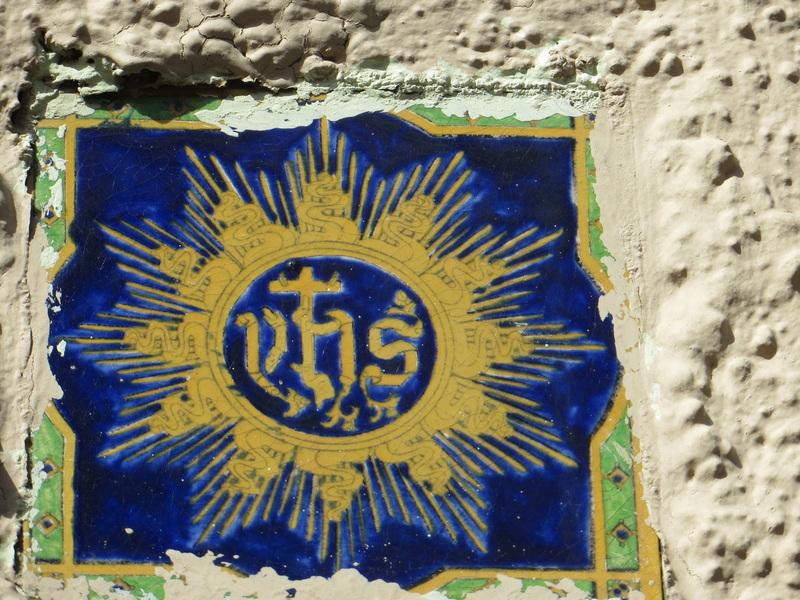 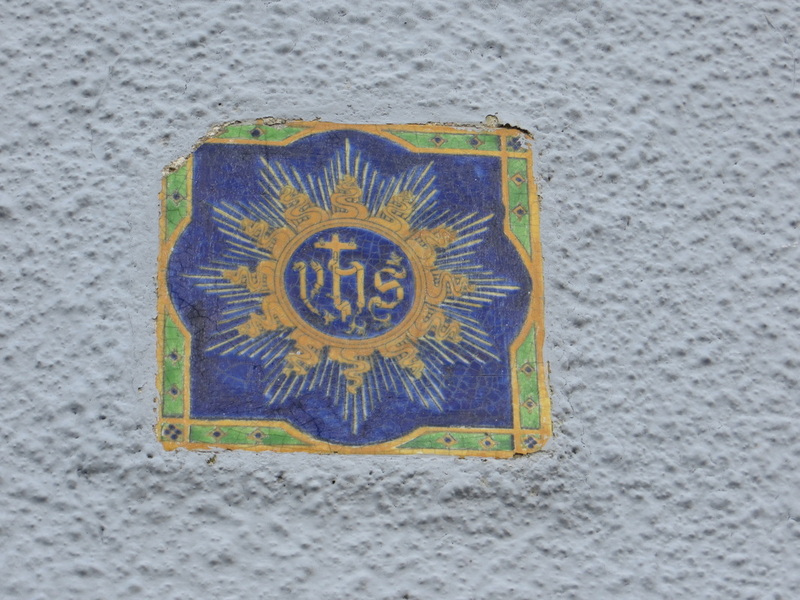 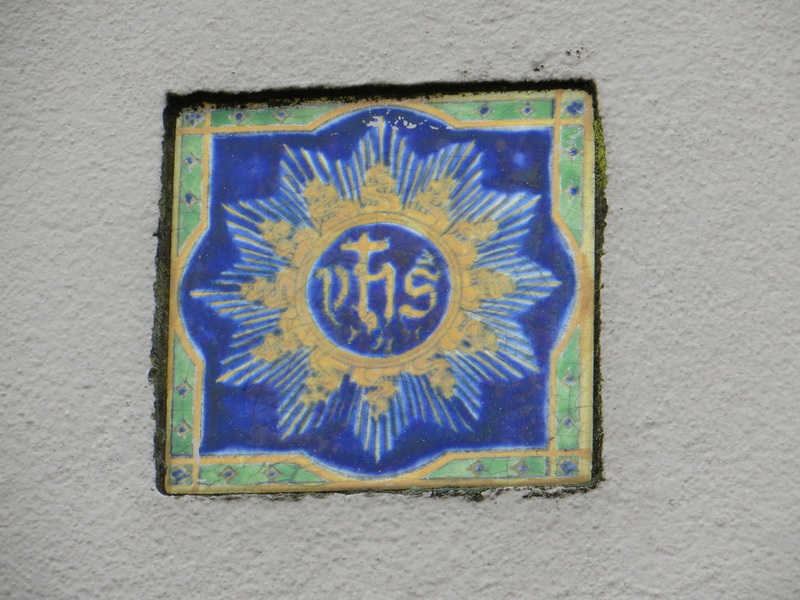 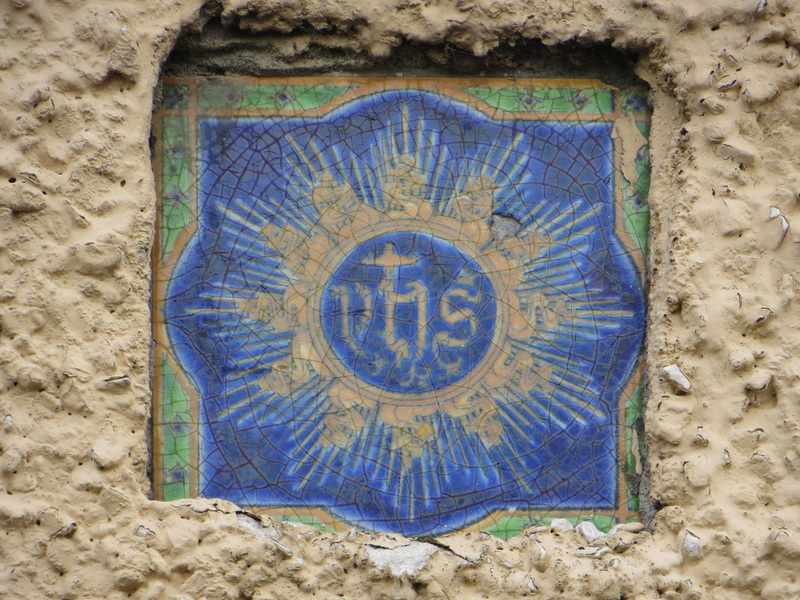 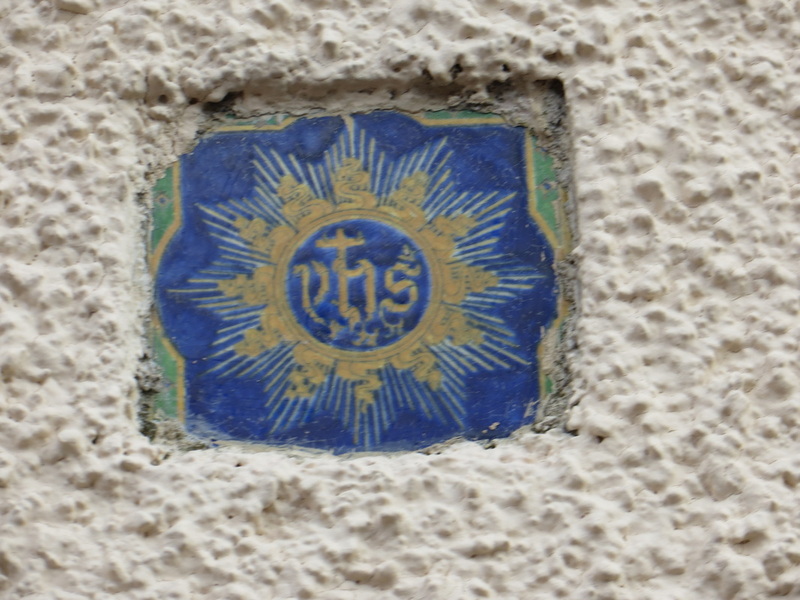 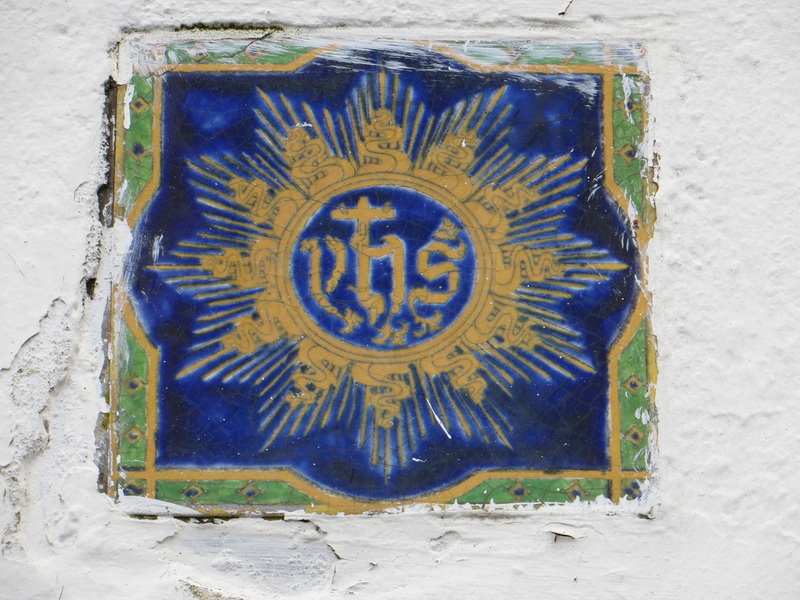 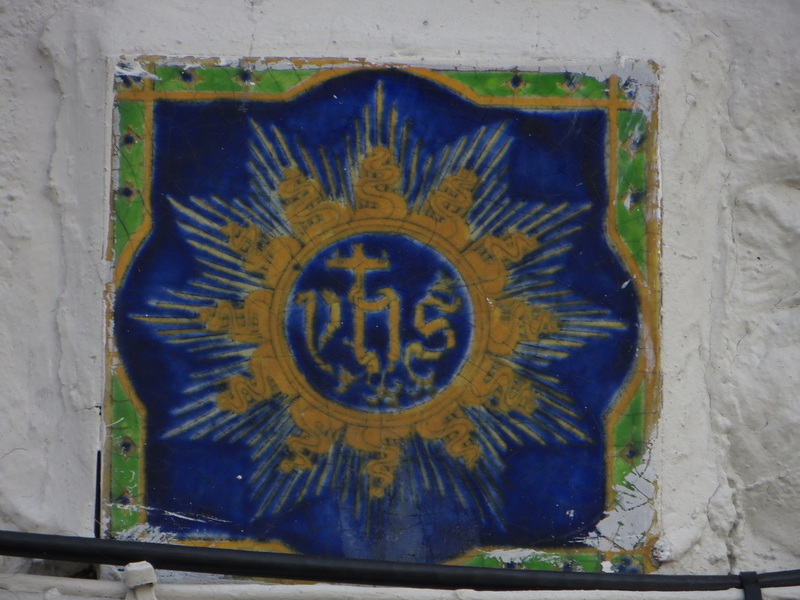 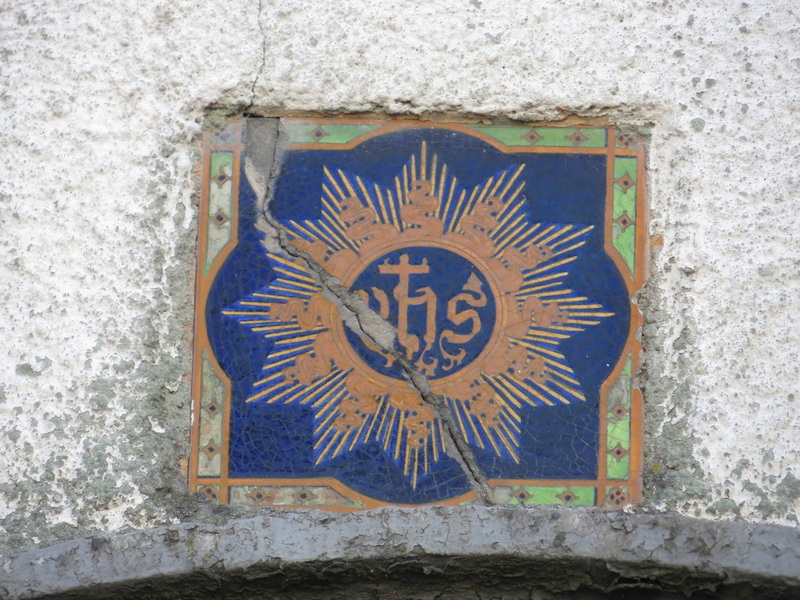 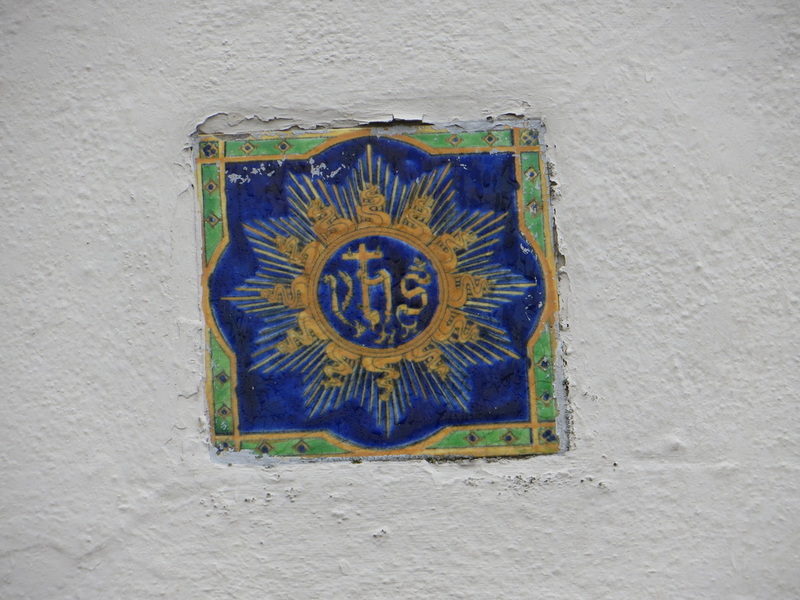 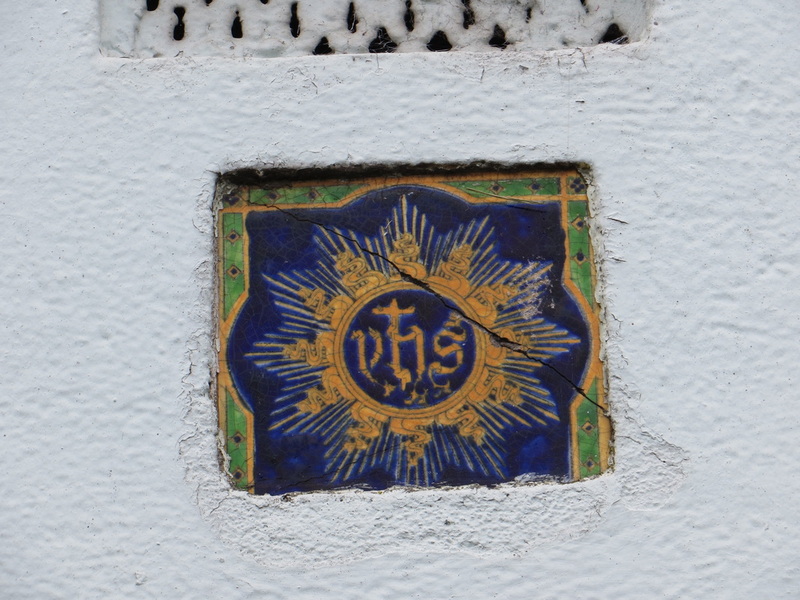 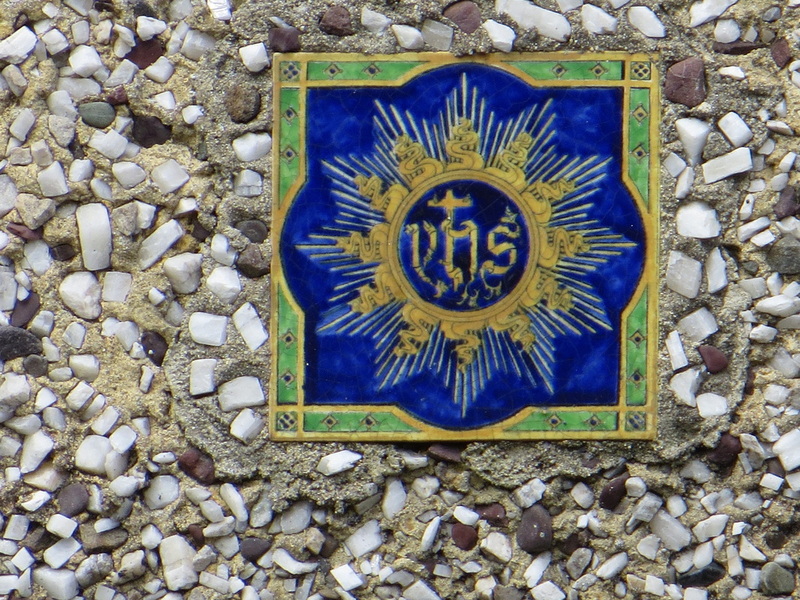 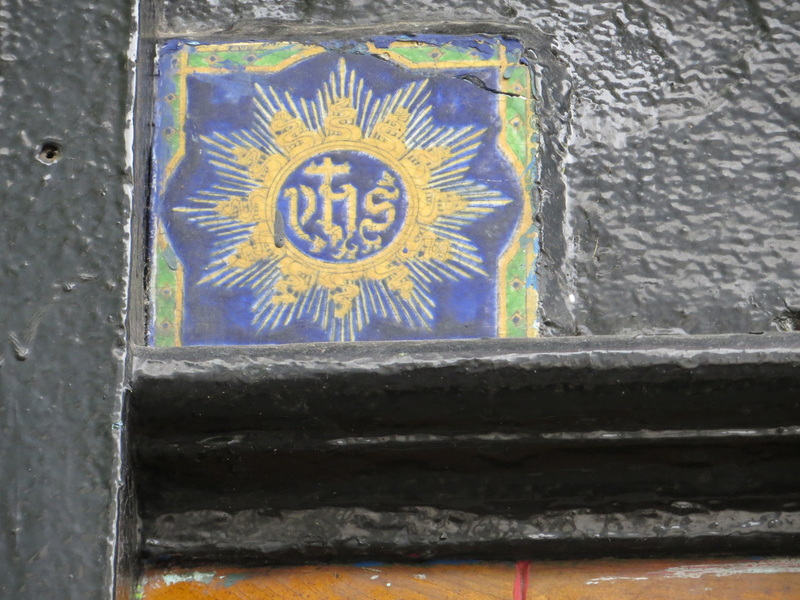 I also read an article by Eamonn Fitzgerald in the journal of the Galway Archaeological & Historical Society which mentions further tiles at the Presentation Convent, Presentation Road; Taylor's Hill; and the Convent of Mercy - bringing total to 118 buildings with tiles. 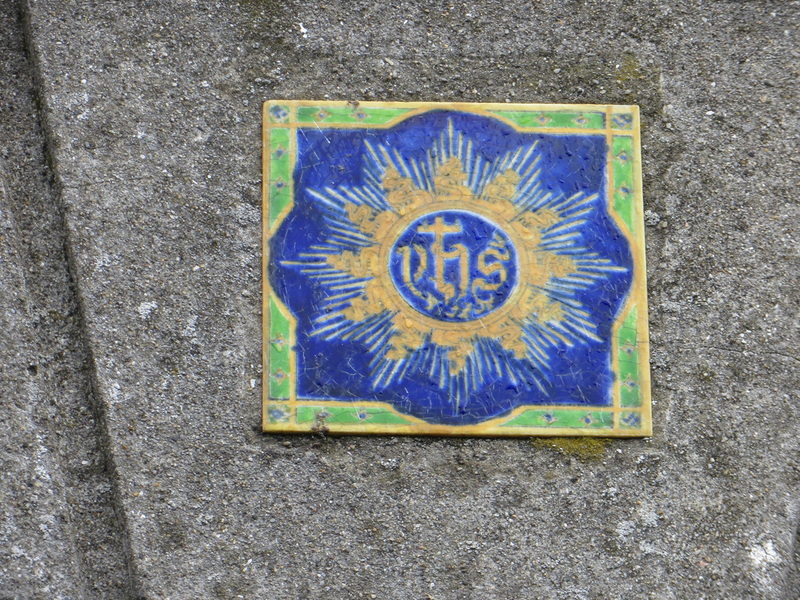 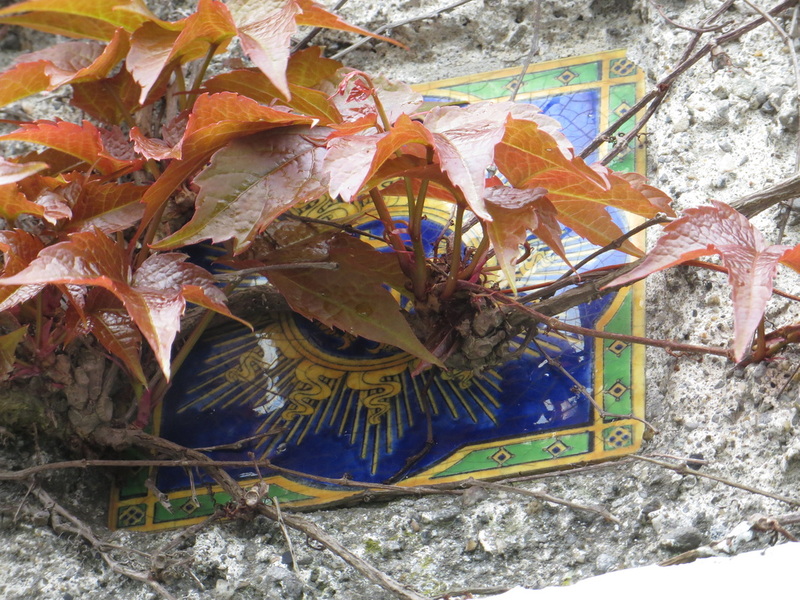 2014.05.14 I was in Galway on 10 May and photographed over 80 tile locations. 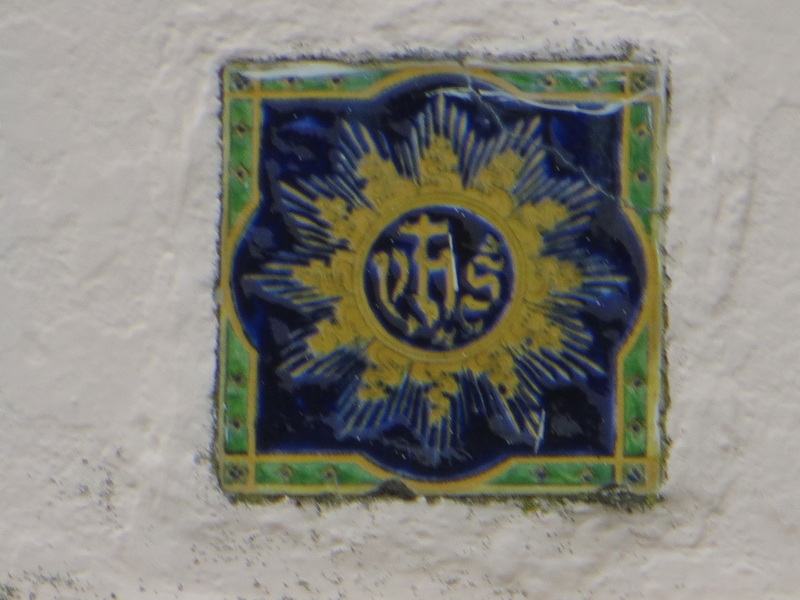 Through Google Streetview, I have noted some more, in red below, which I need to record on my next trip west - bringing the total to 113 locations.